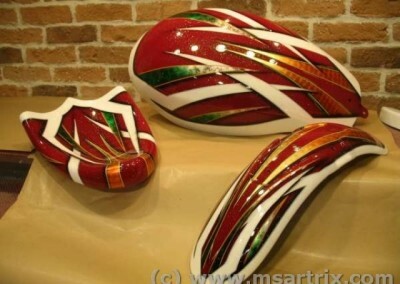 Give your bike grit, style and colour! 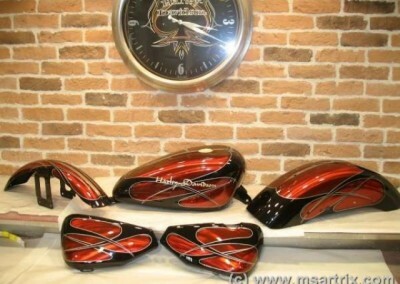 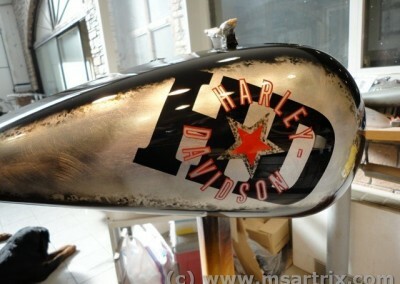 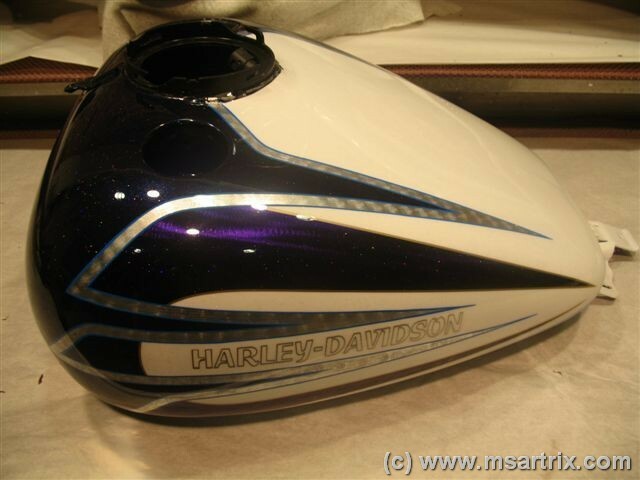 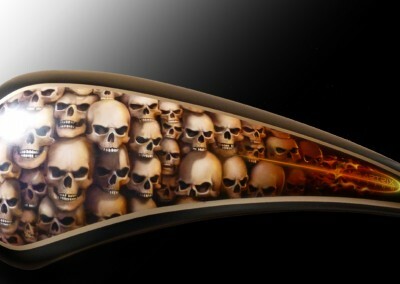 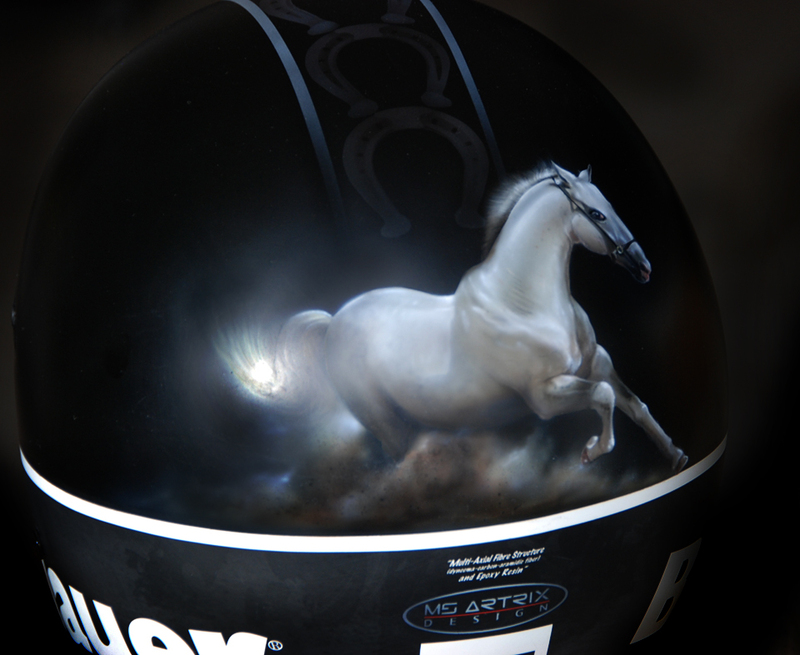 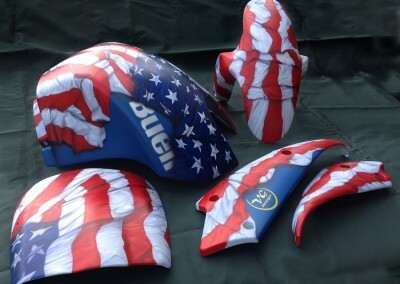 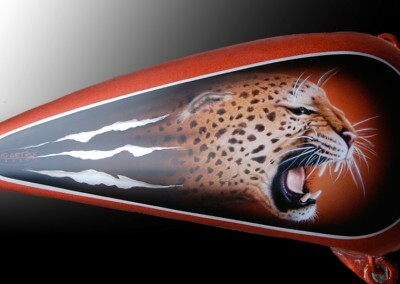 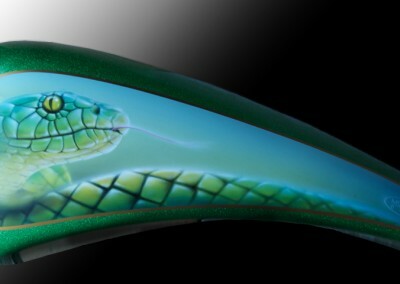 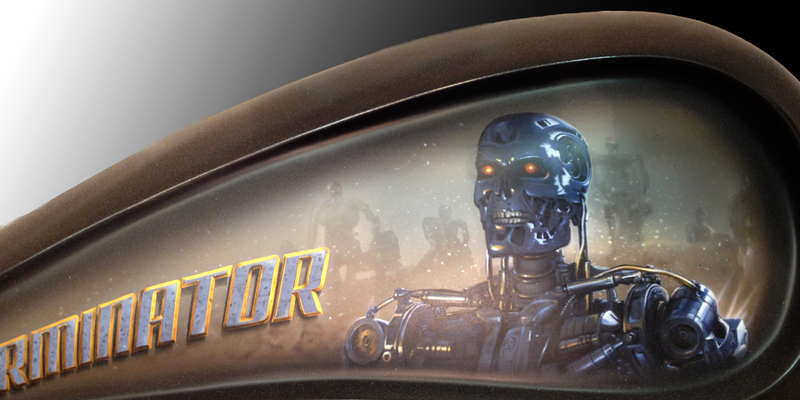 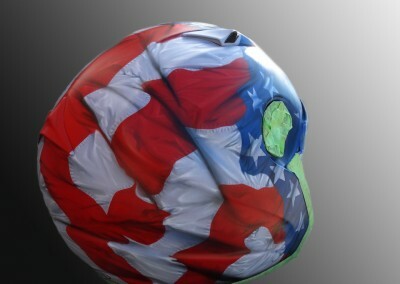 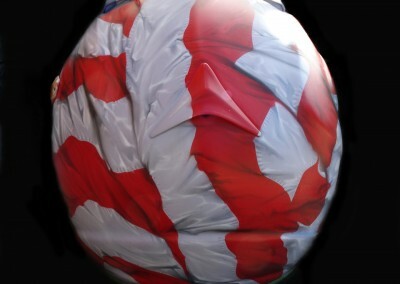 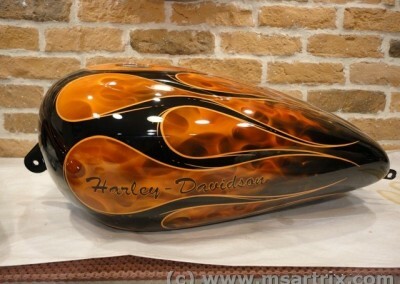 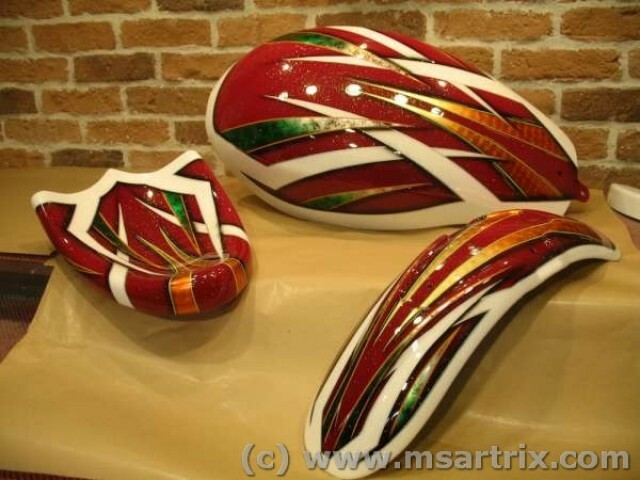 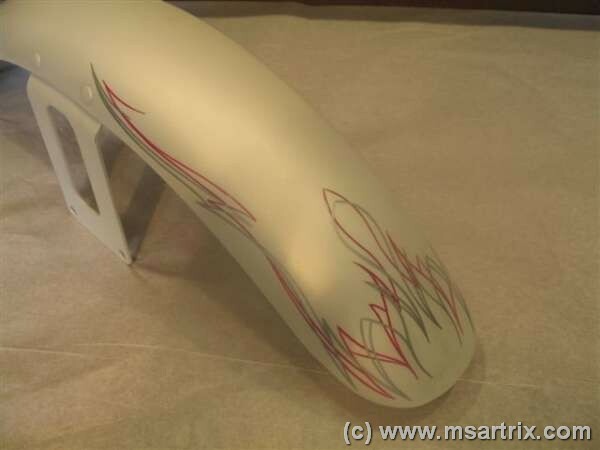 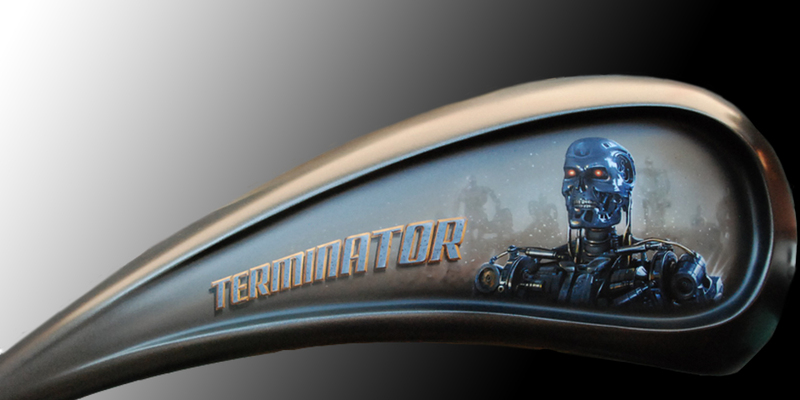 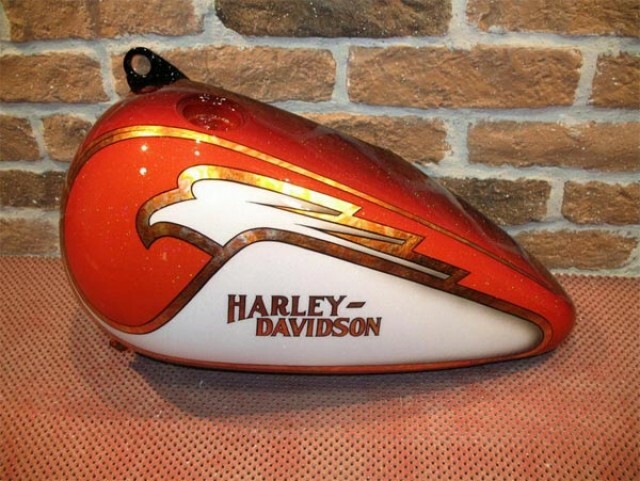 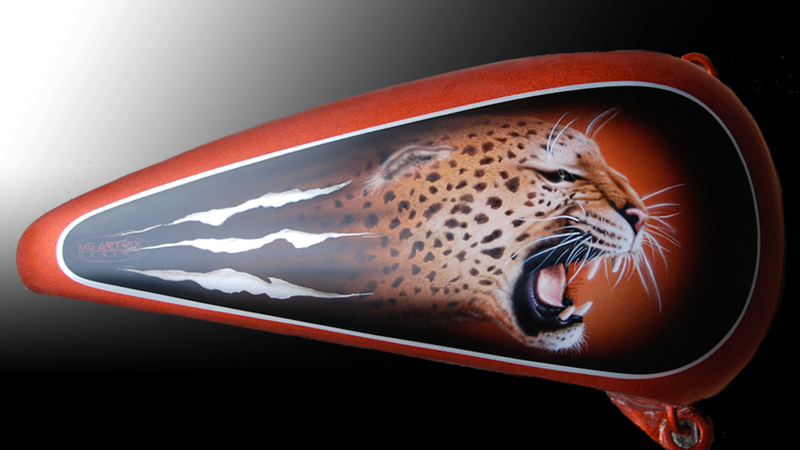 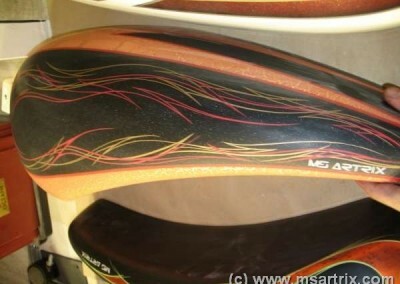 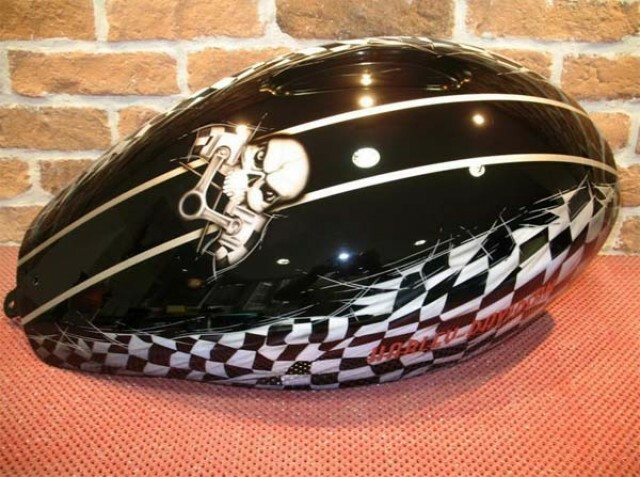 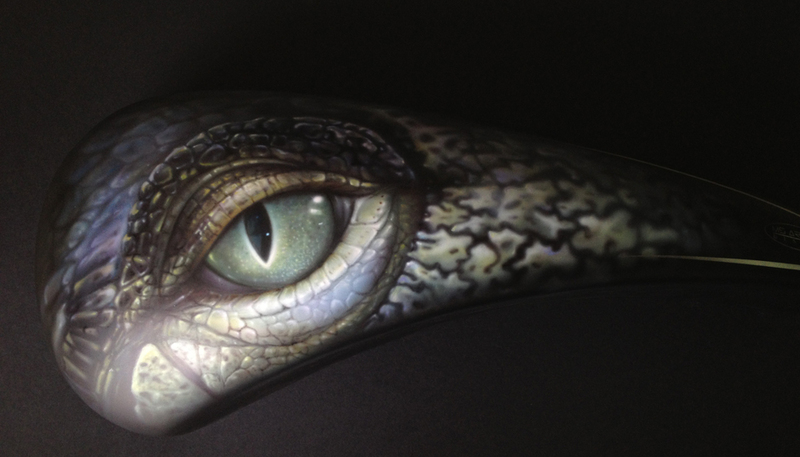 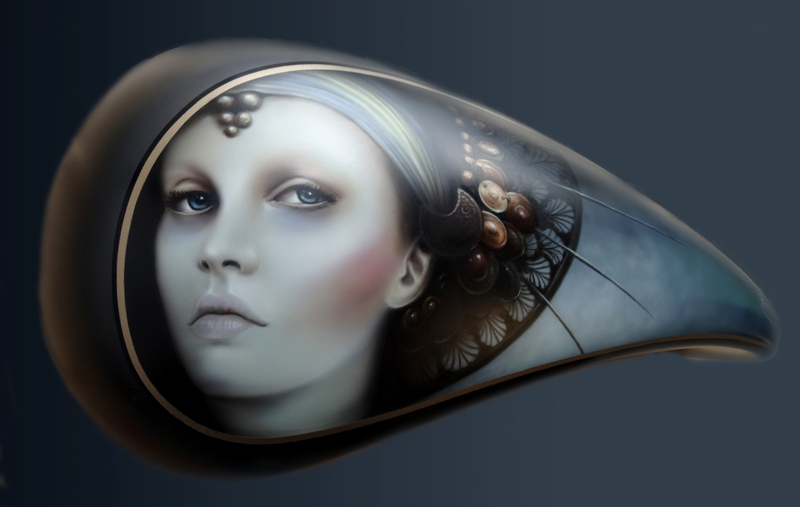 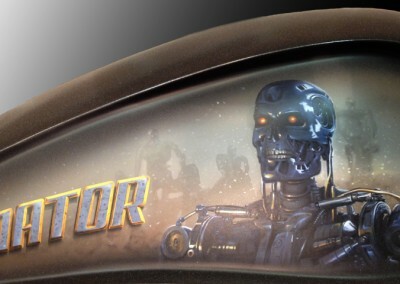 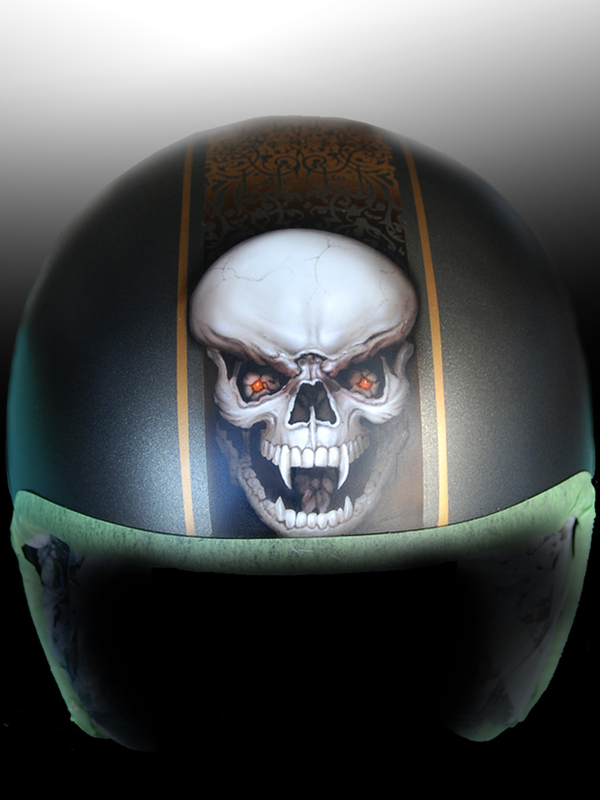 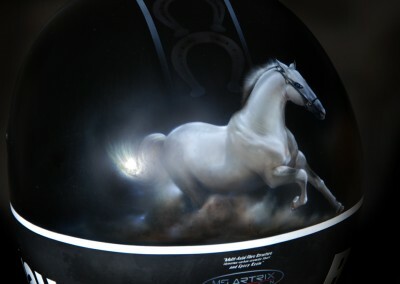 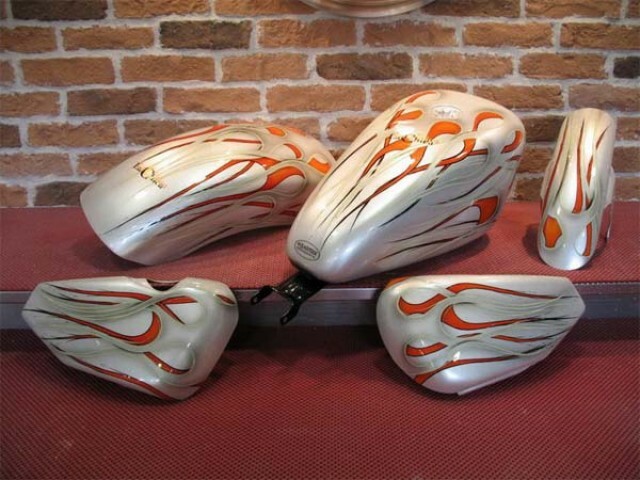 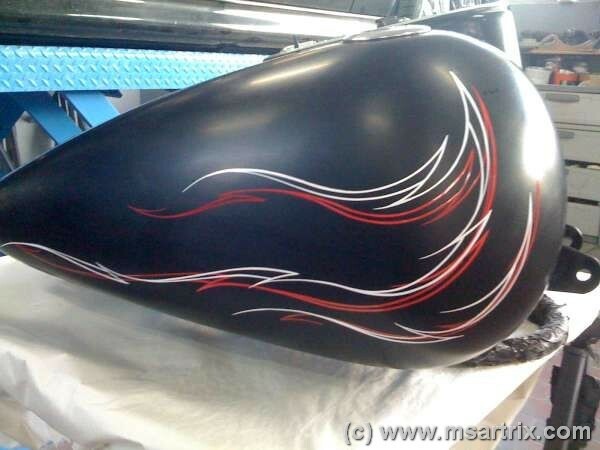 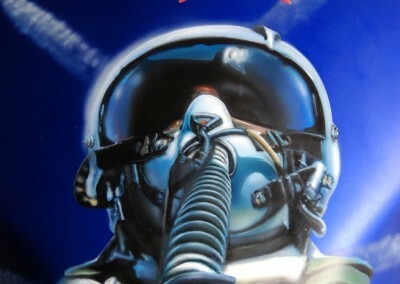 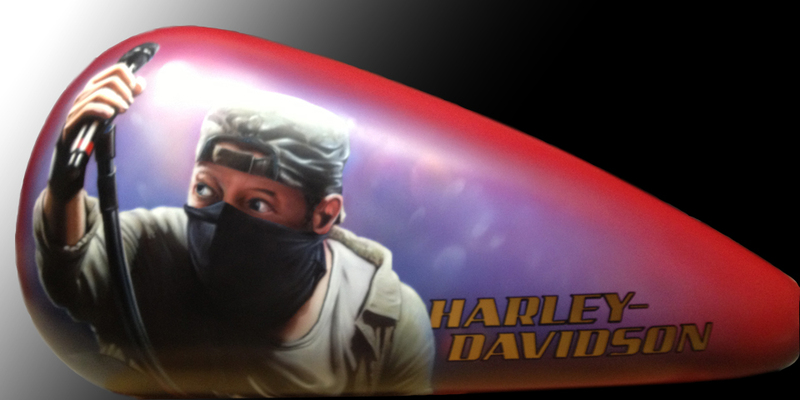 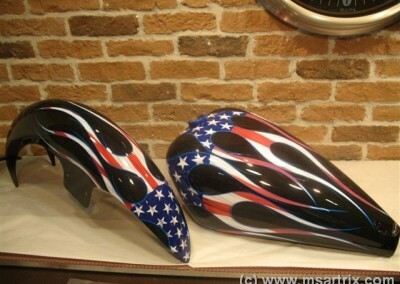 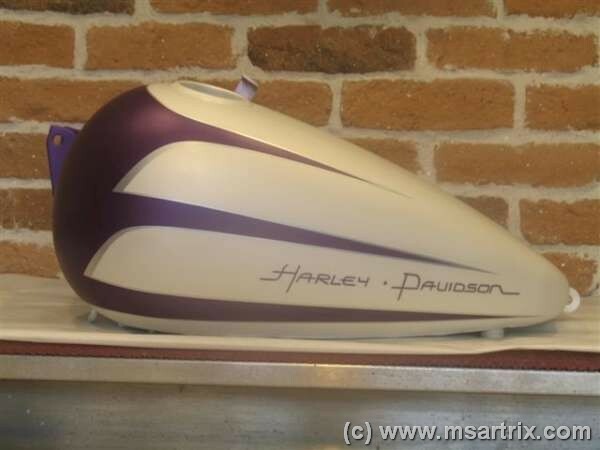 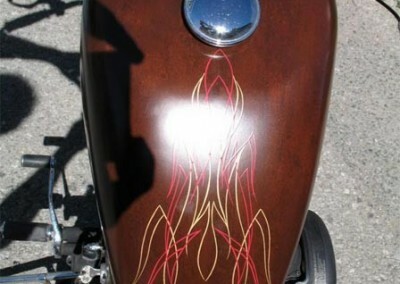 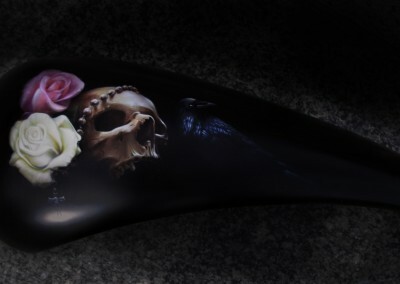 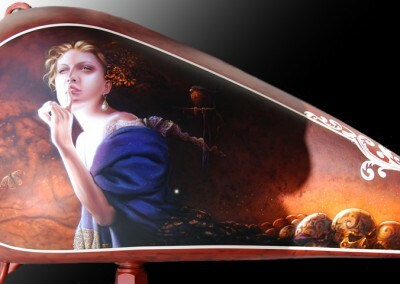 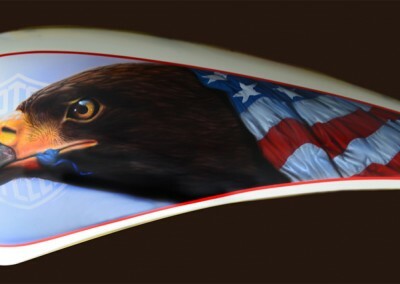 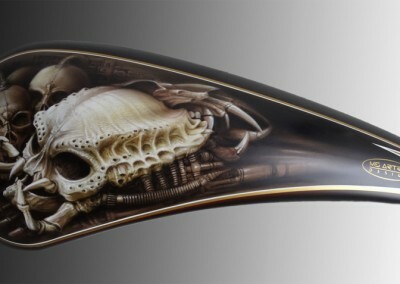 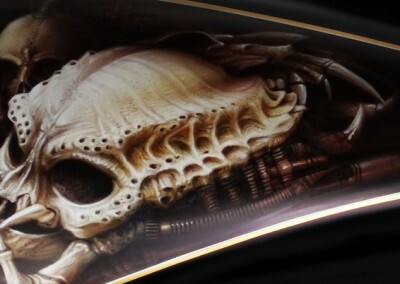 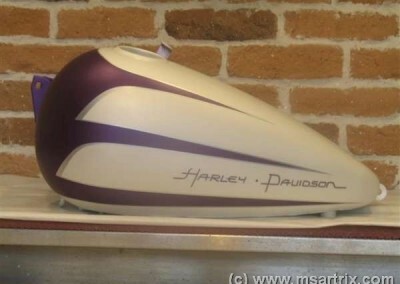 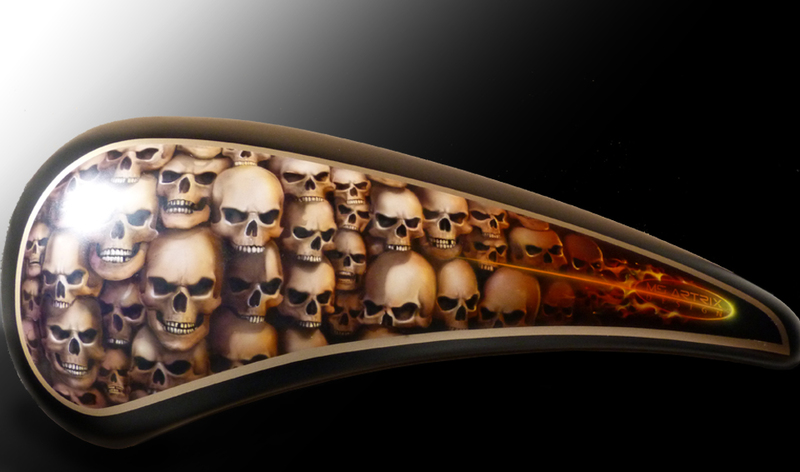 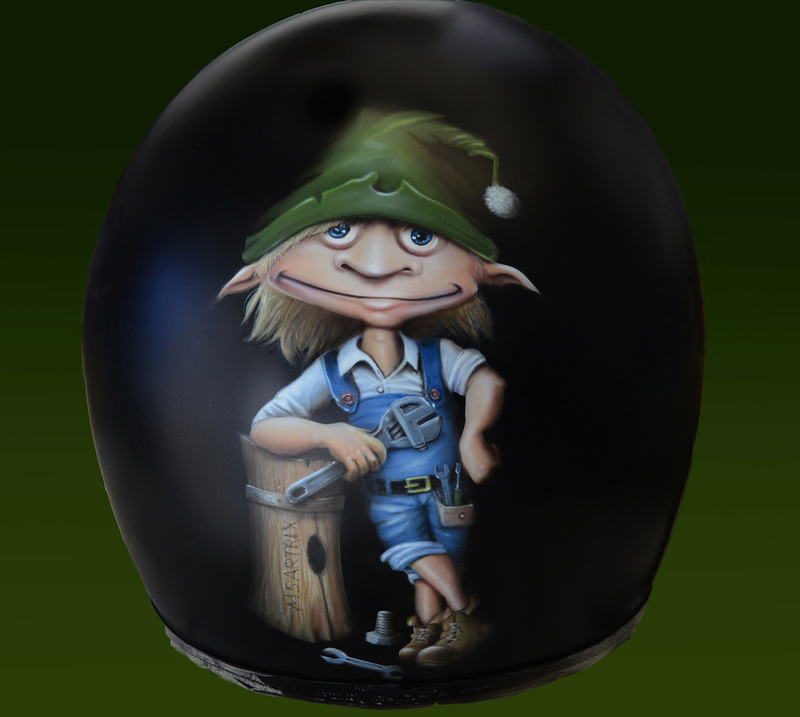 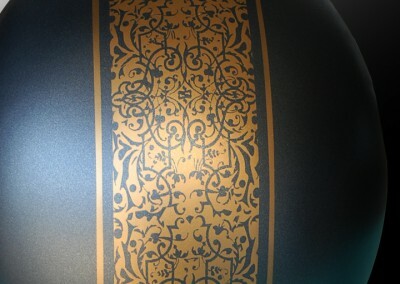 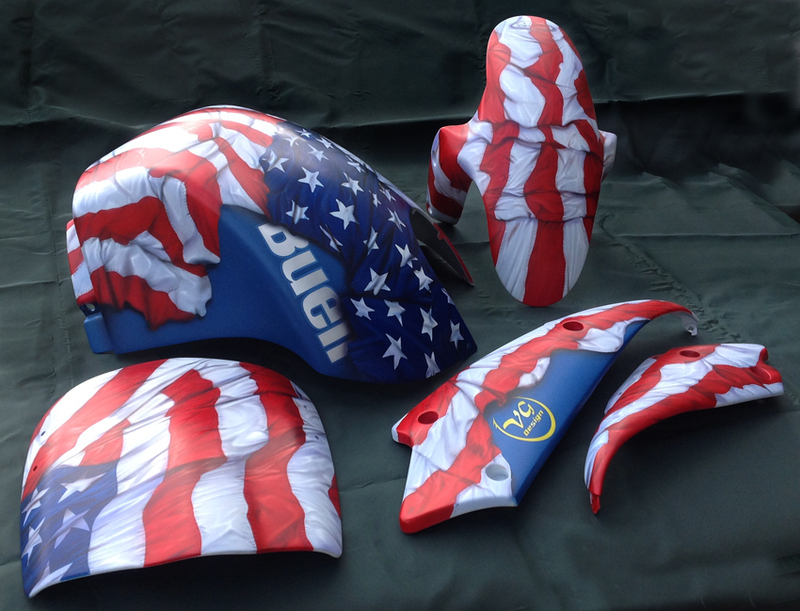 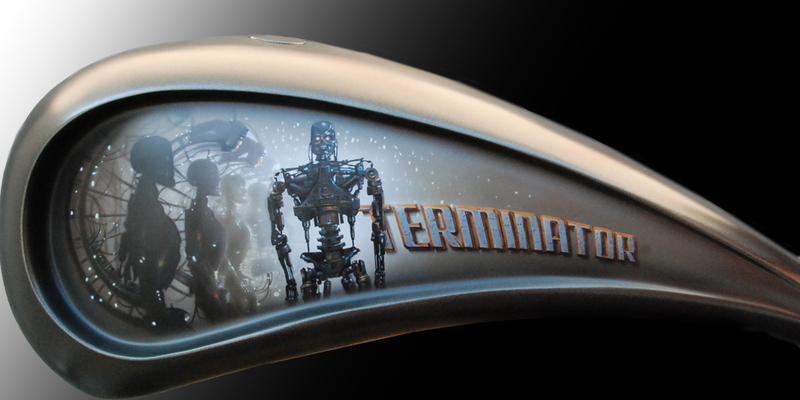 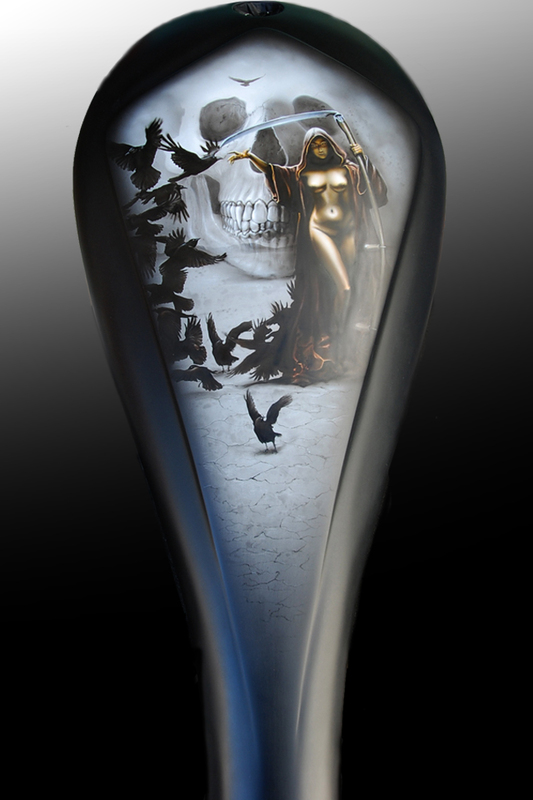 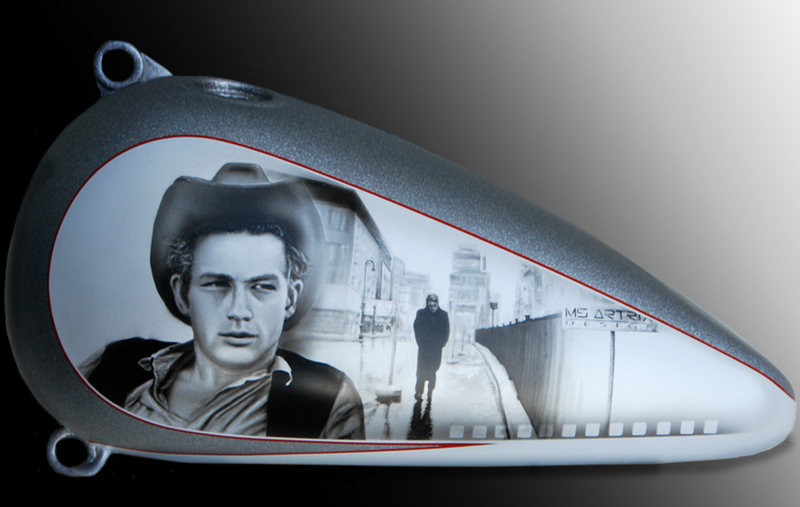 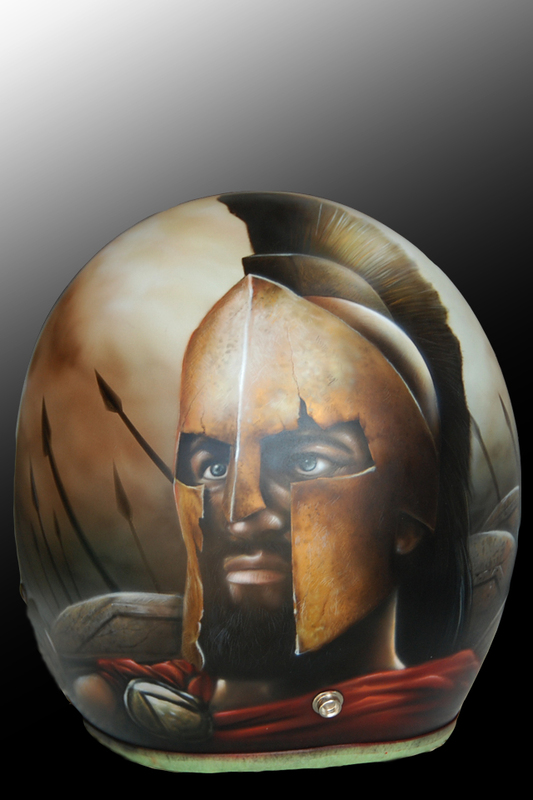 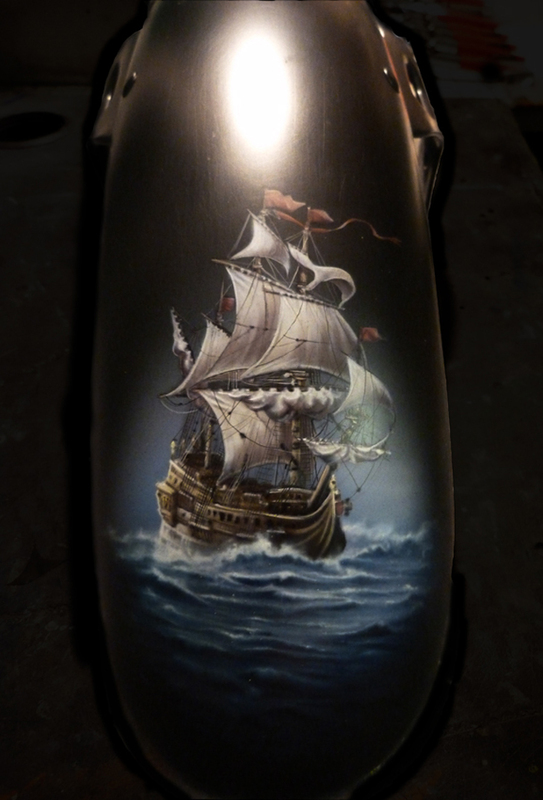 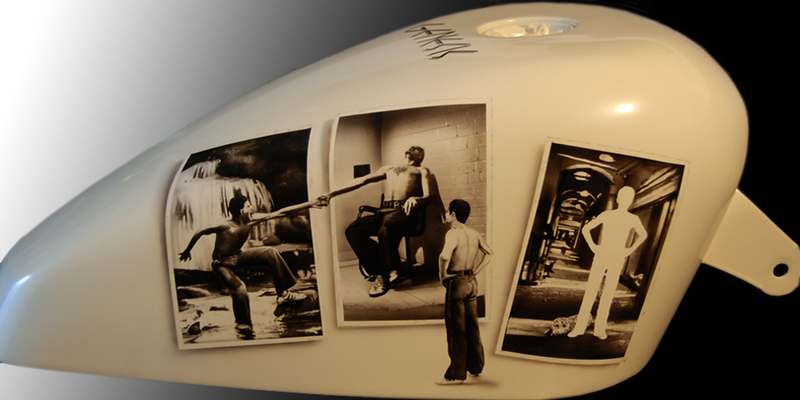 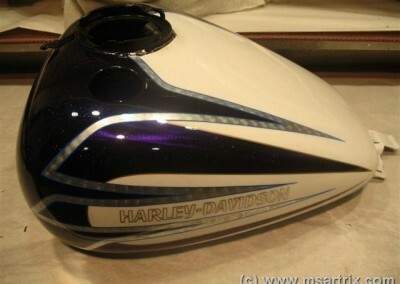 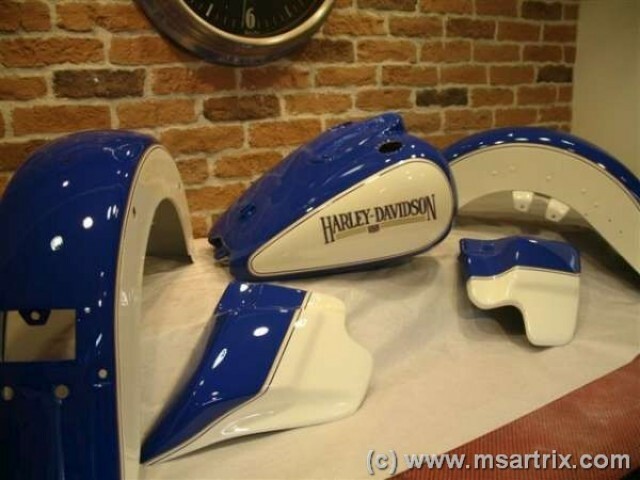 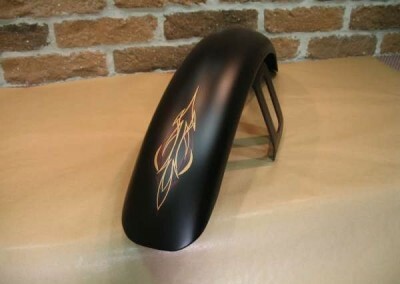 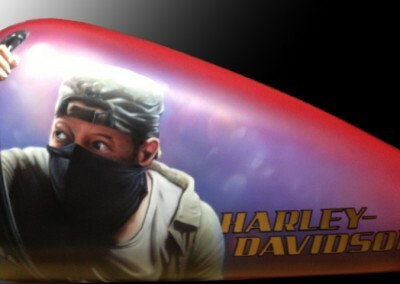 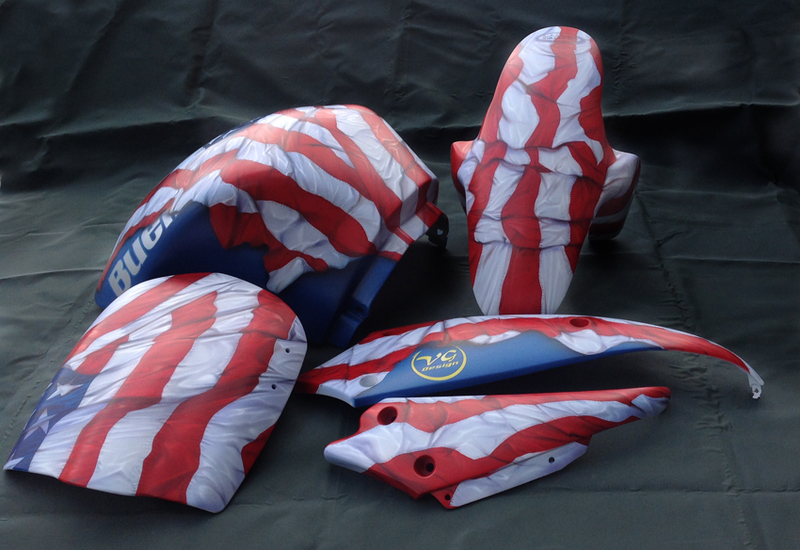 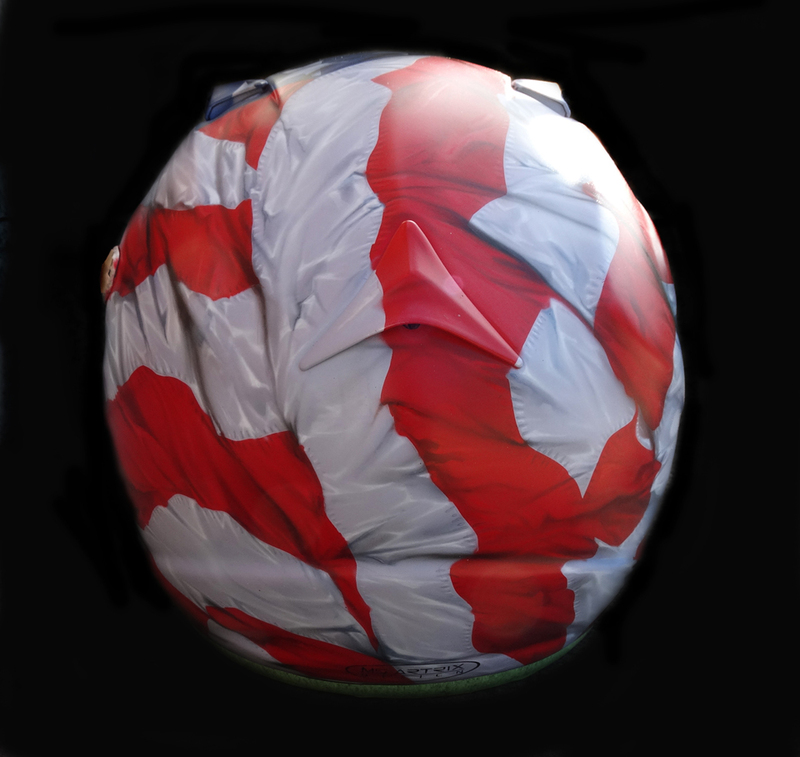 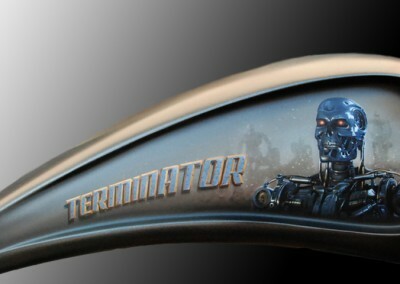 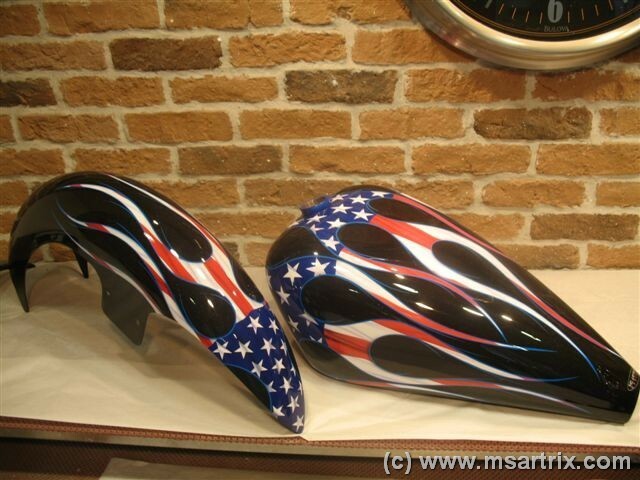 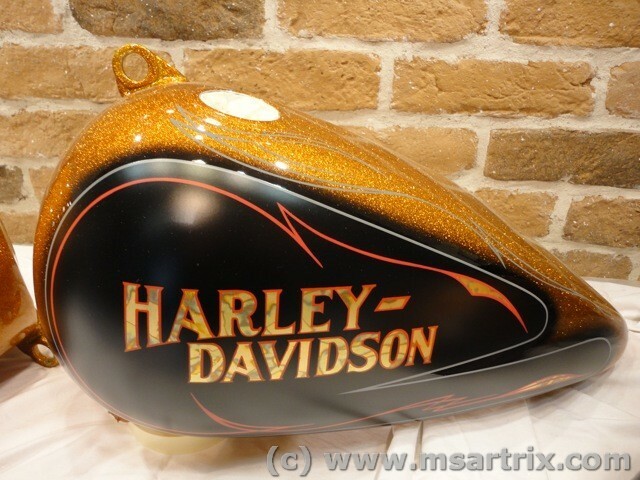 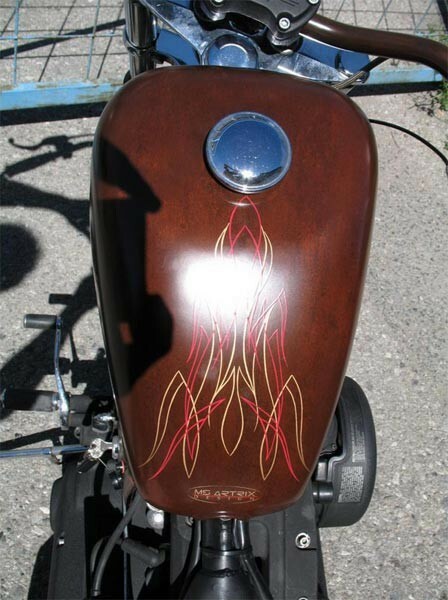 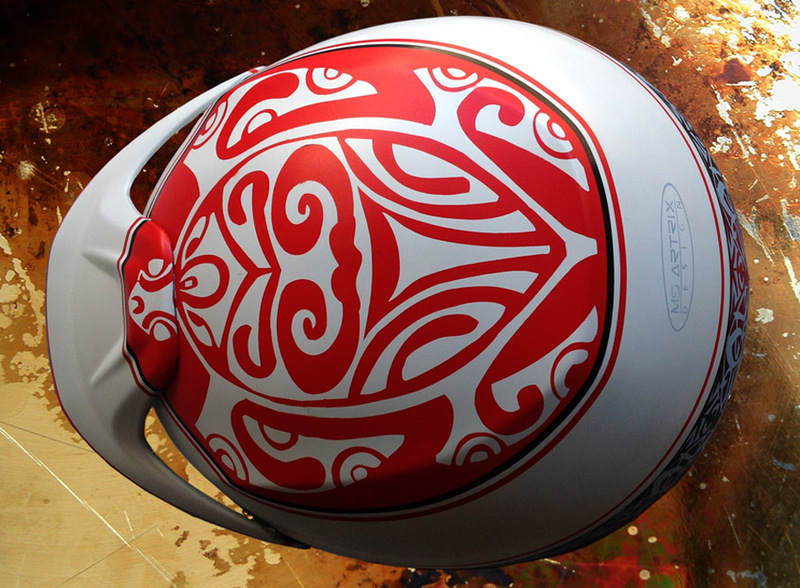 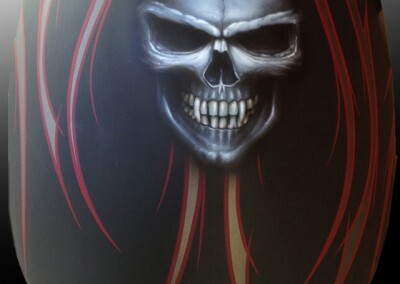 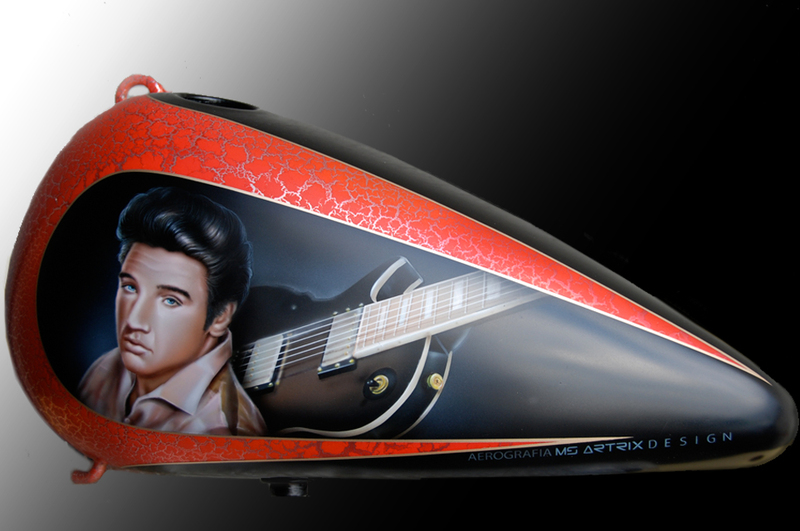 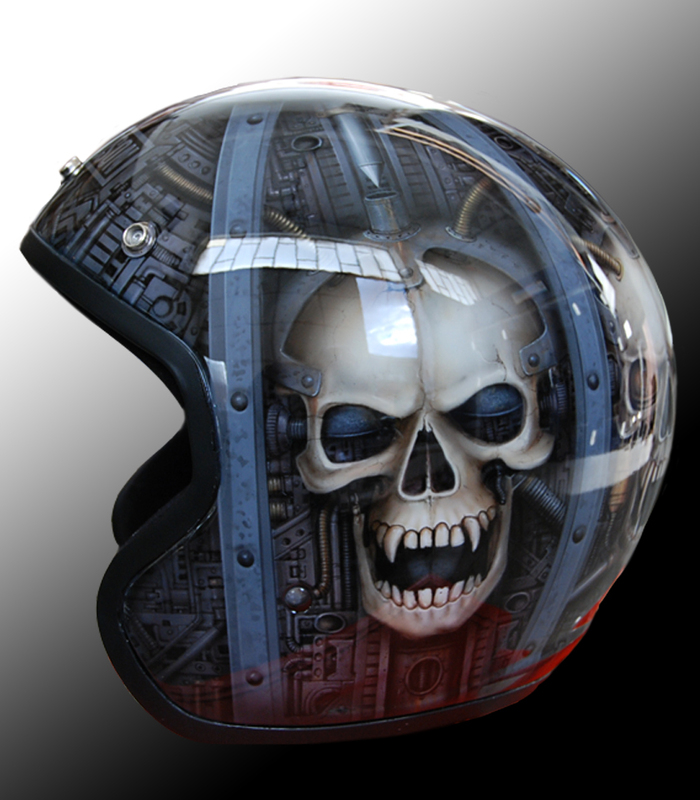 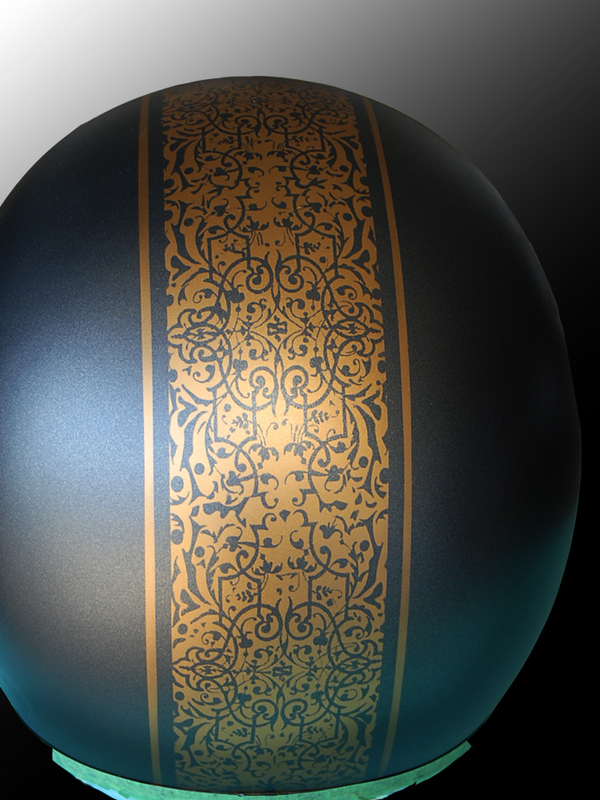 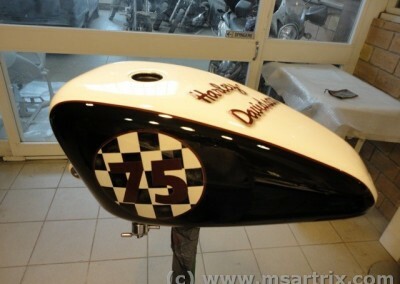 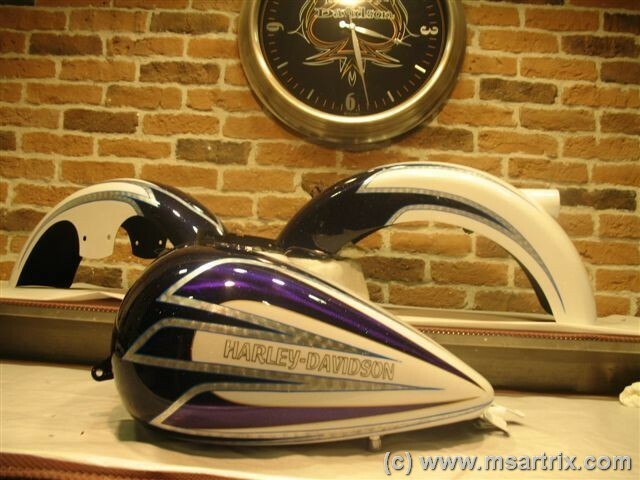 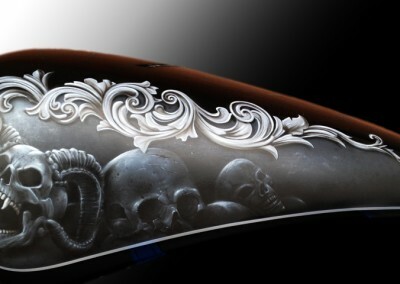 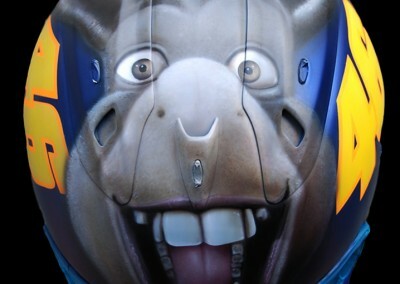 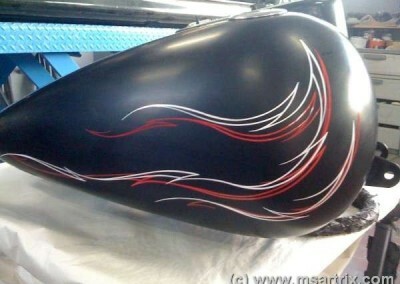 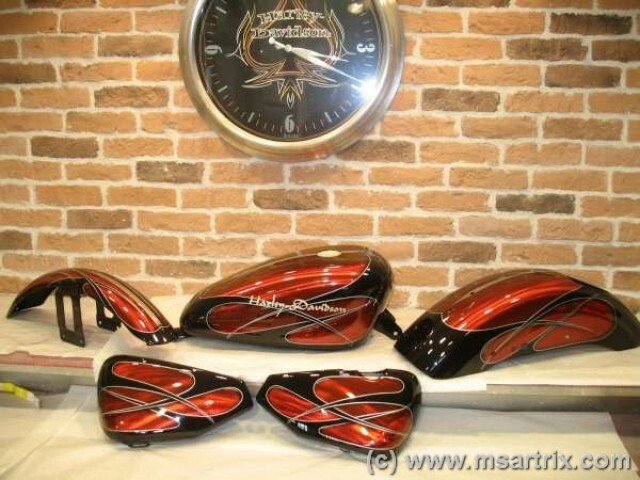 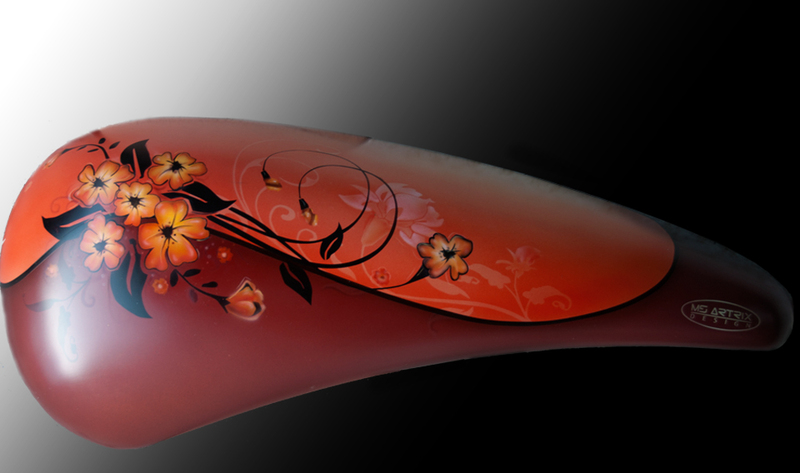 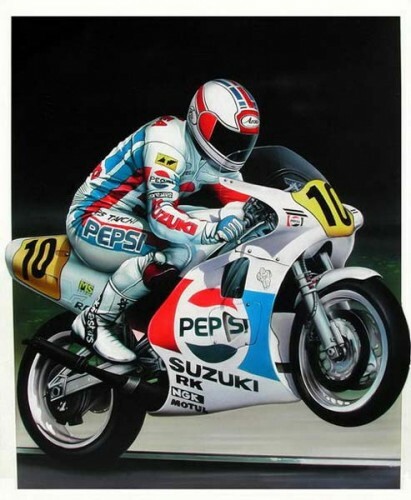 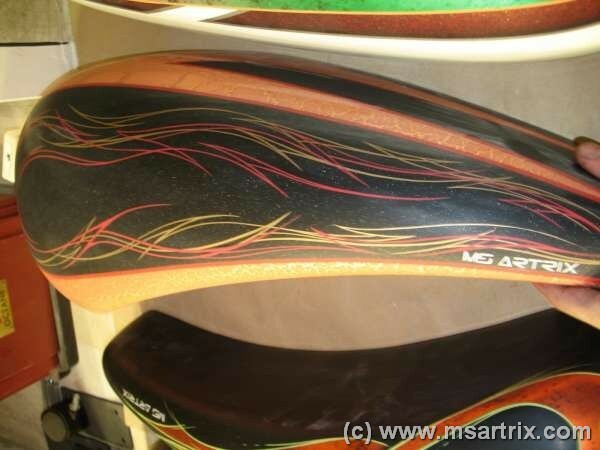 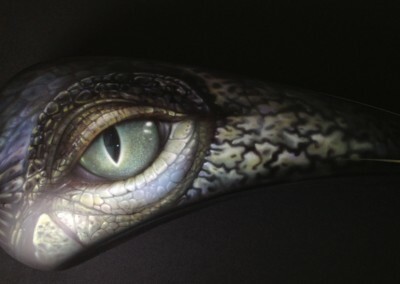 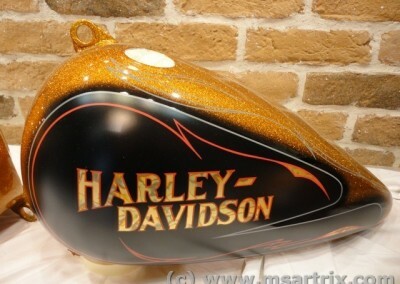 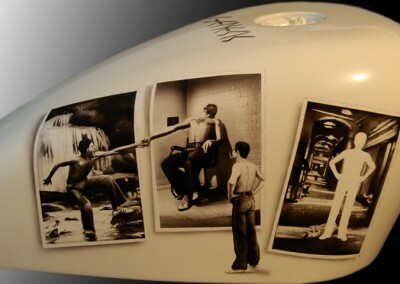 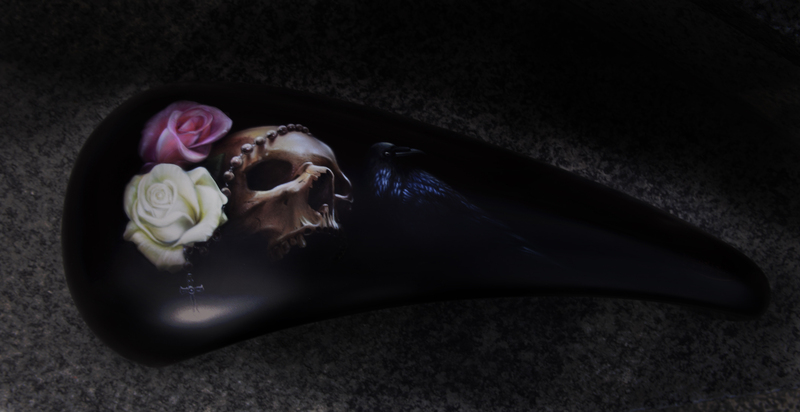 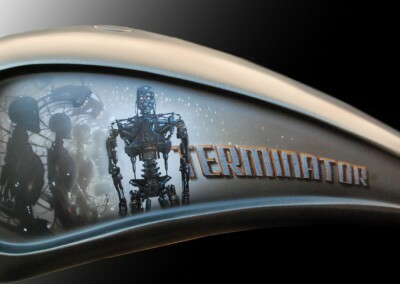 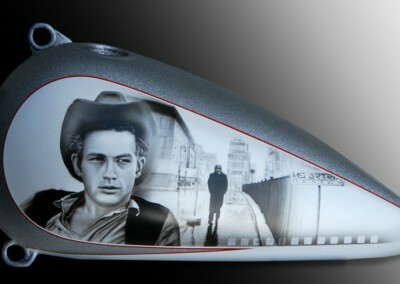 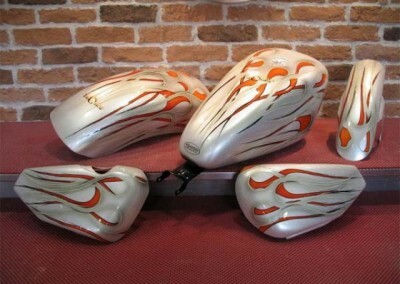 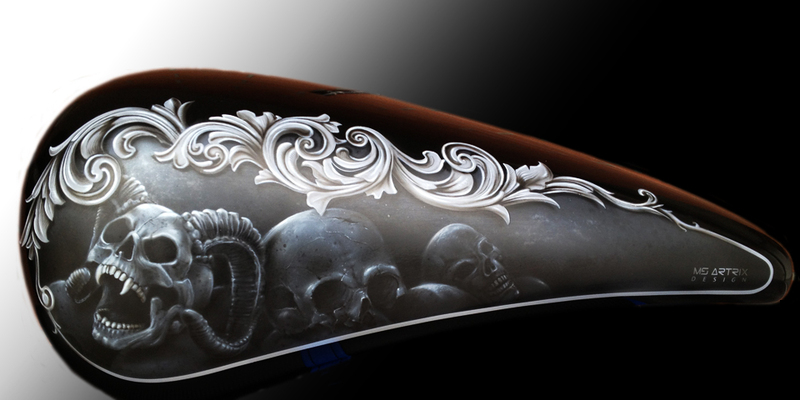 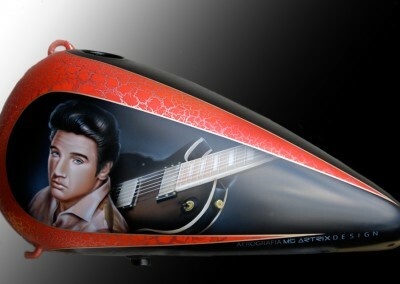 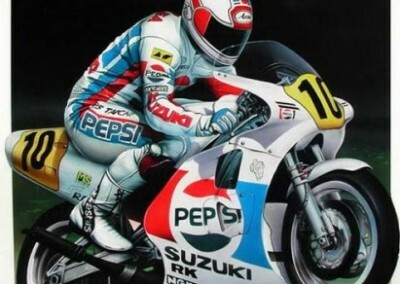 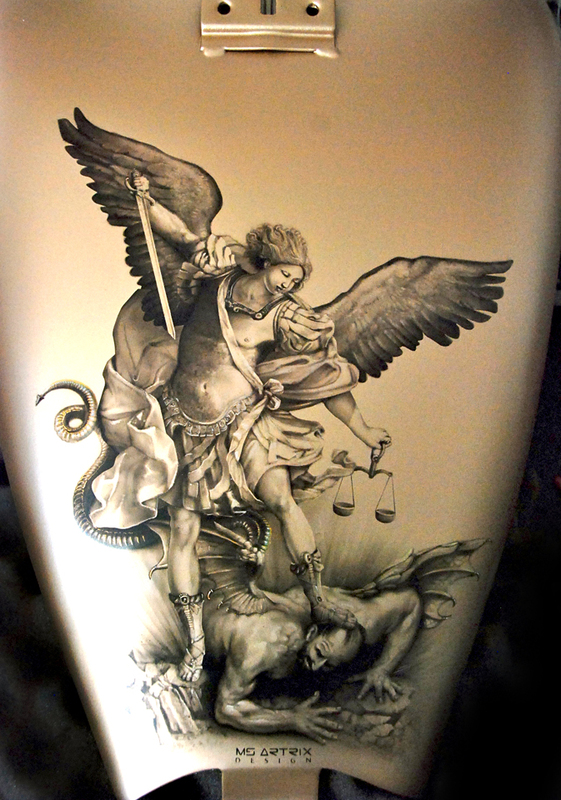 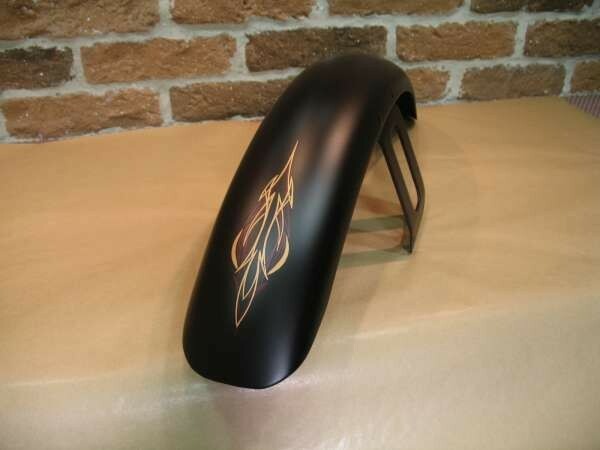 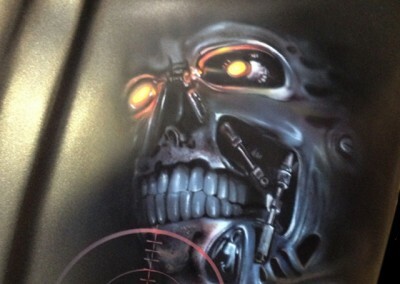 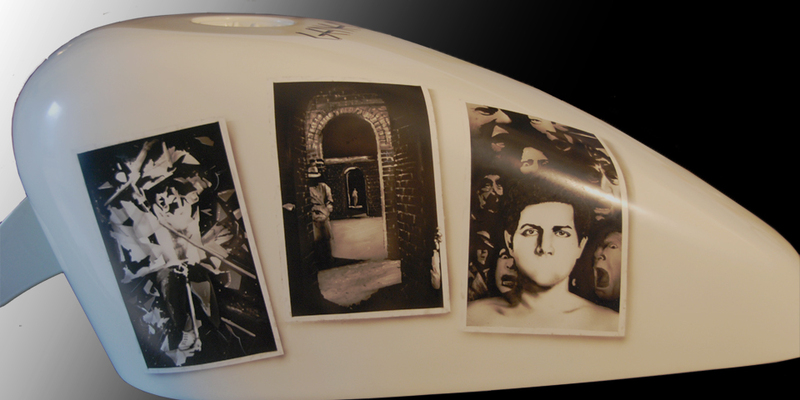 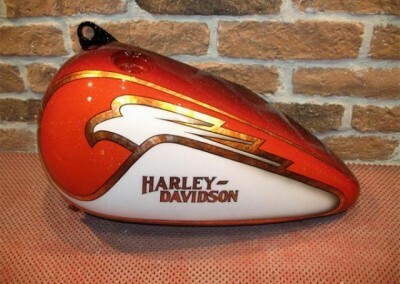 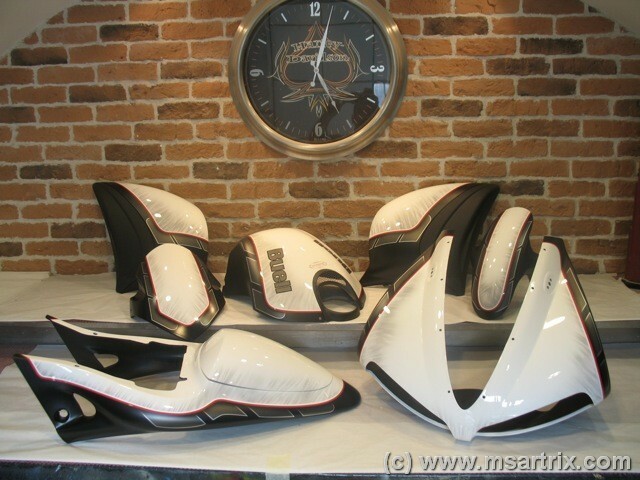 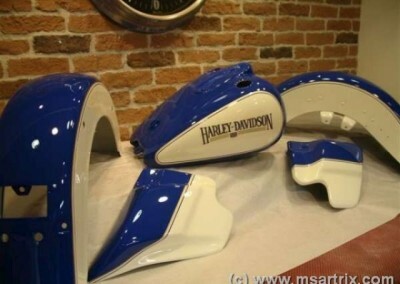 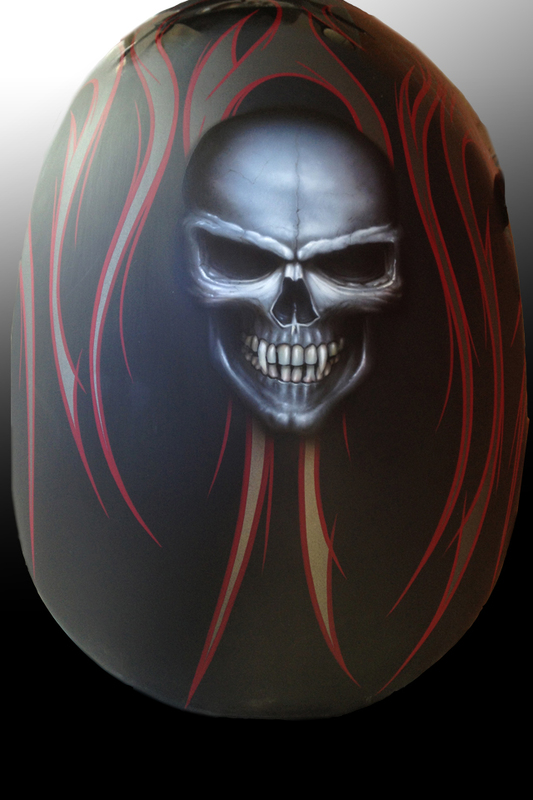 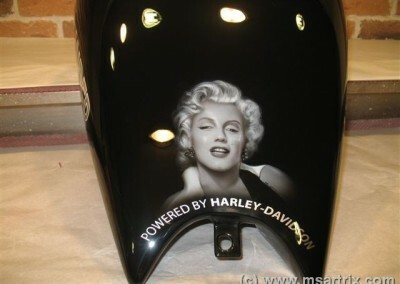 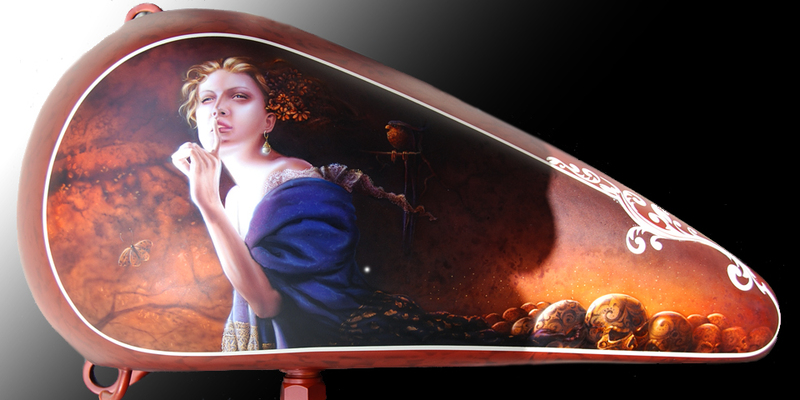 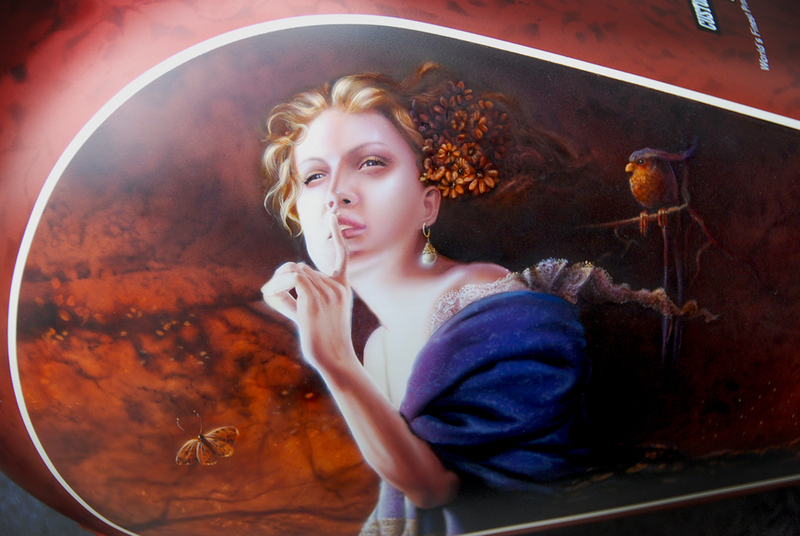 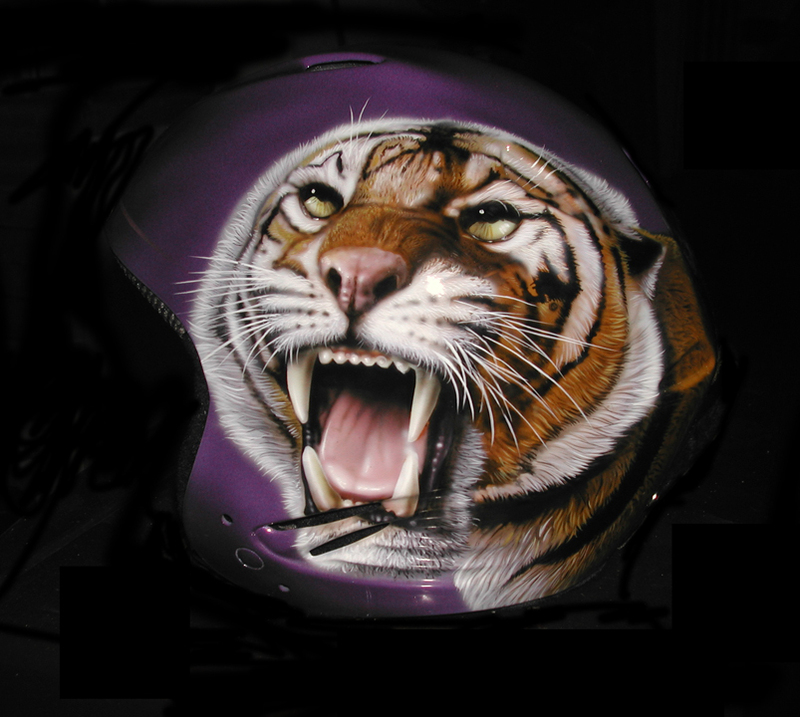 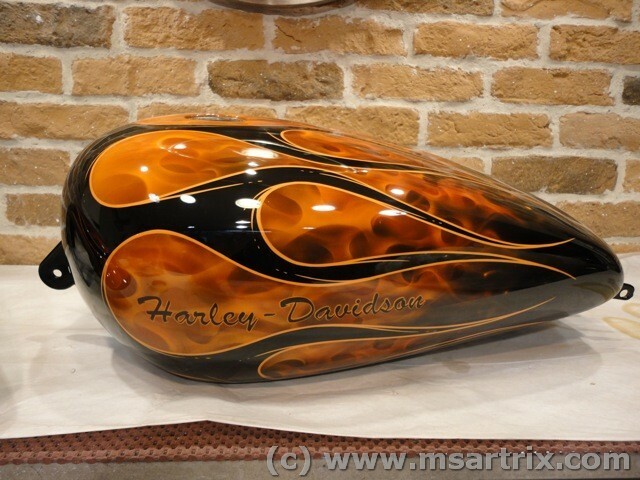 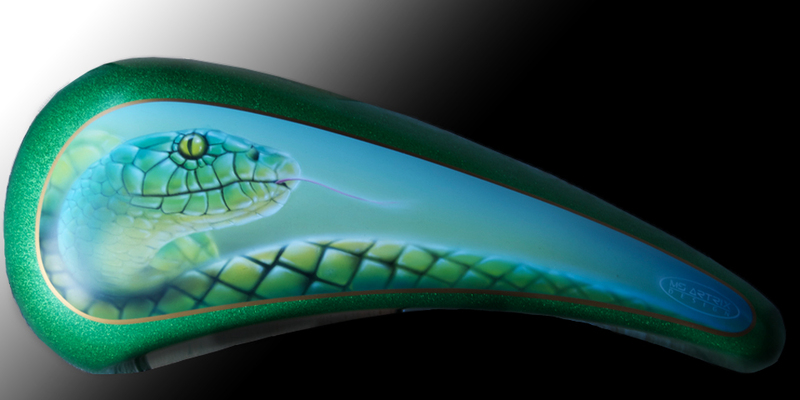 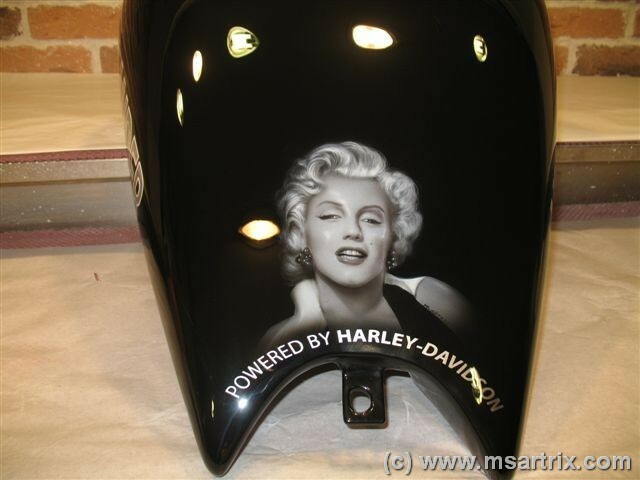 Airbrushing and decorative designs on Harley Davidsons, motorcycle fairings, tanks, fenders , mudguards, wheel covers. 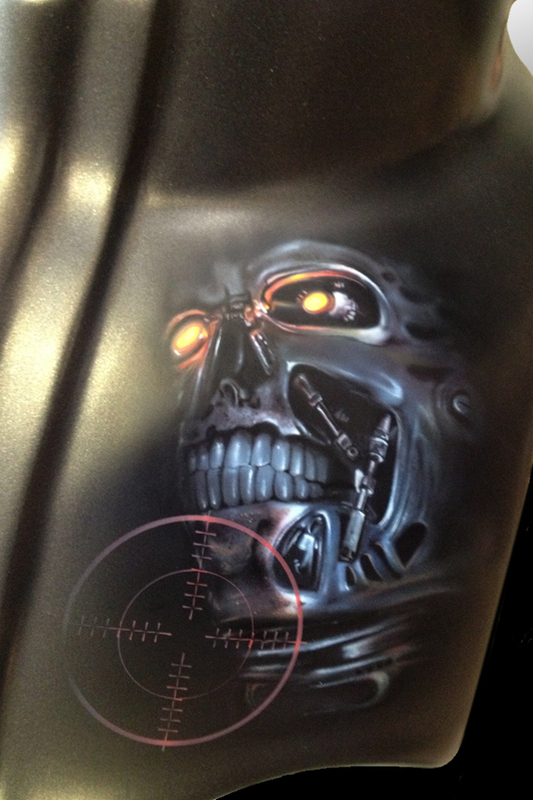 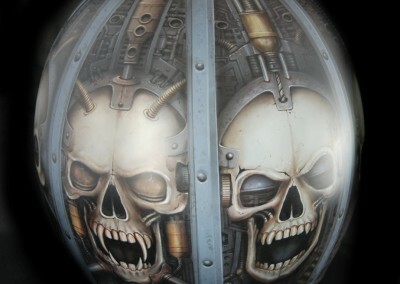 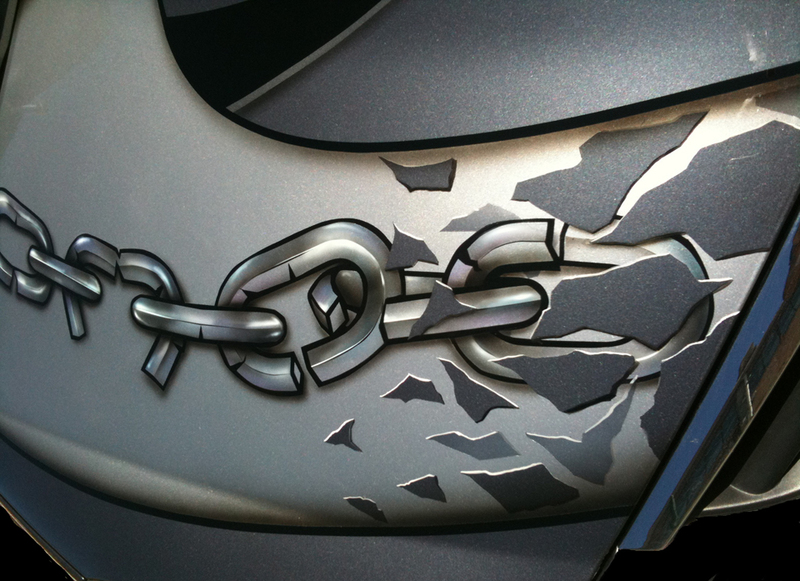 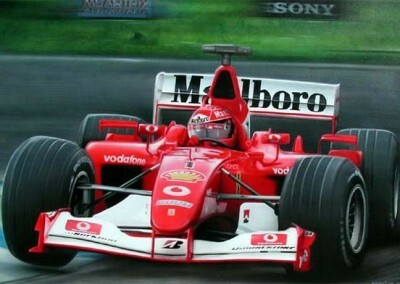 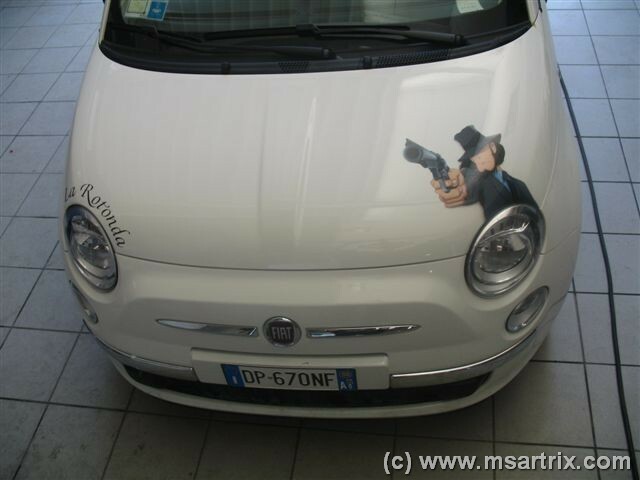 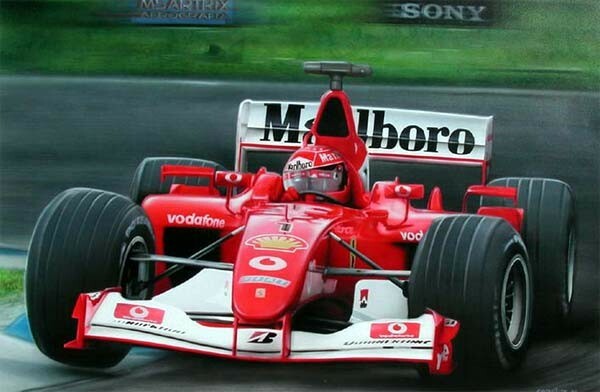 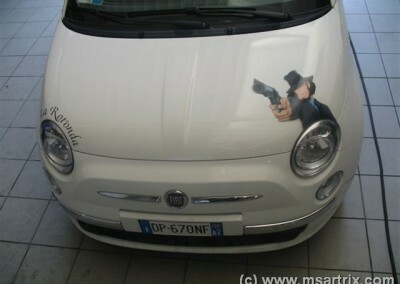 We also airbrush cars and panels. 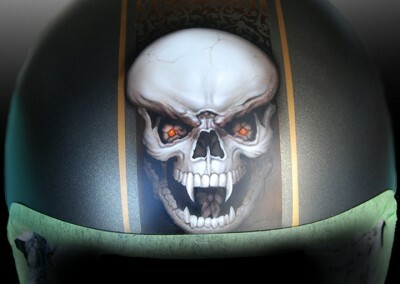 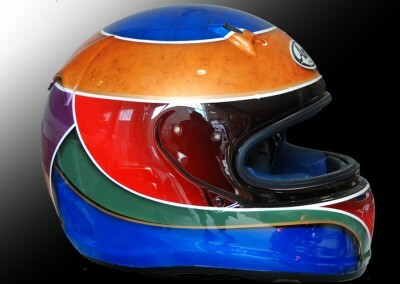 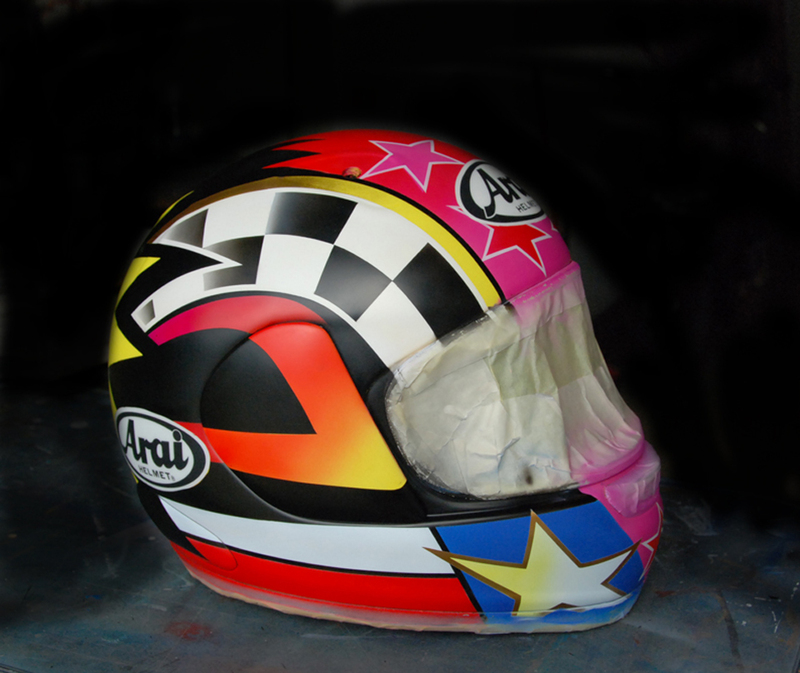 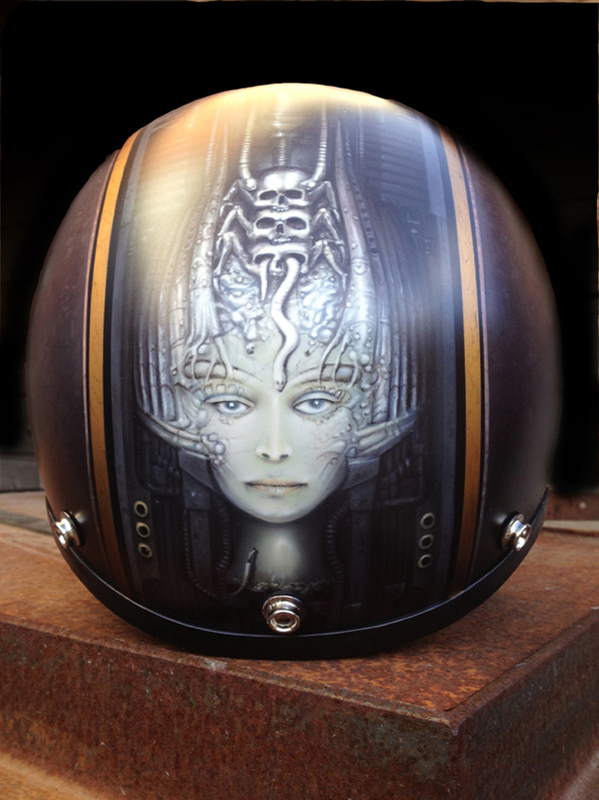 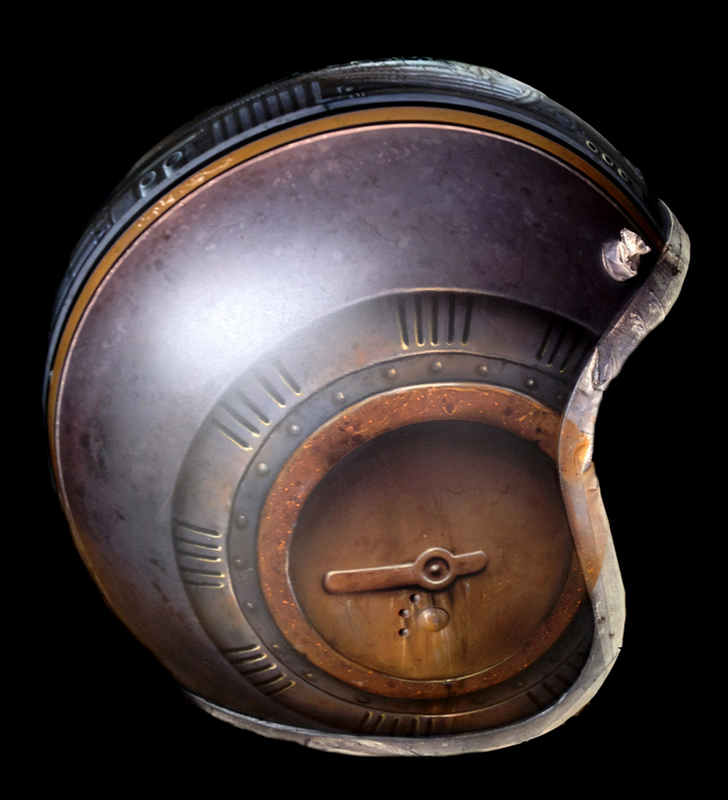 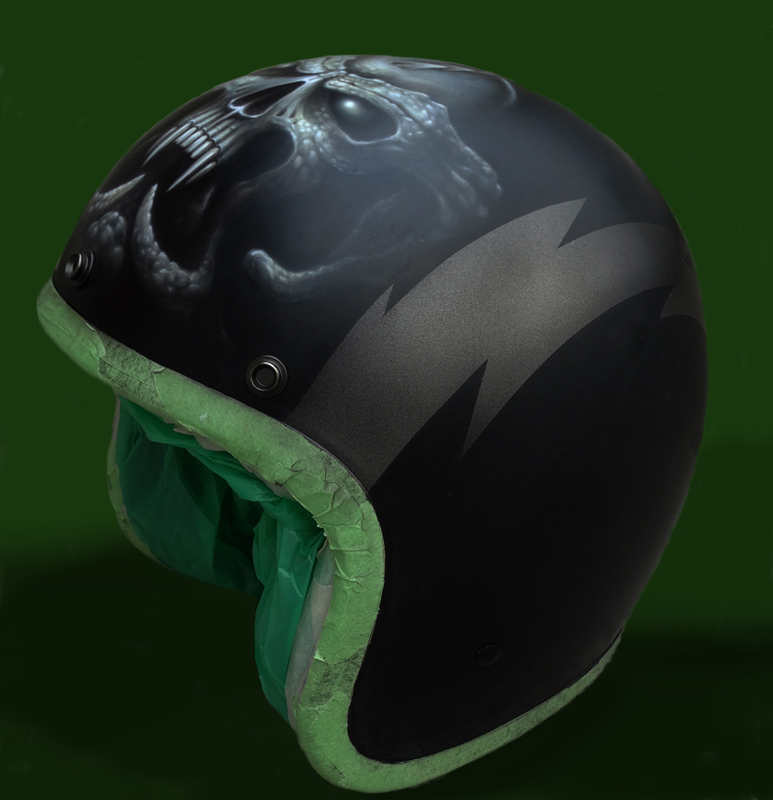 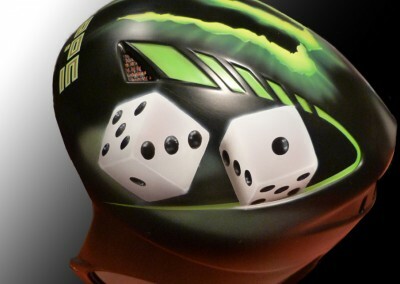 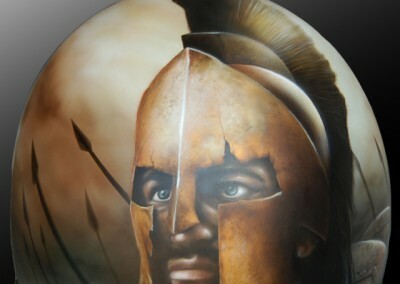 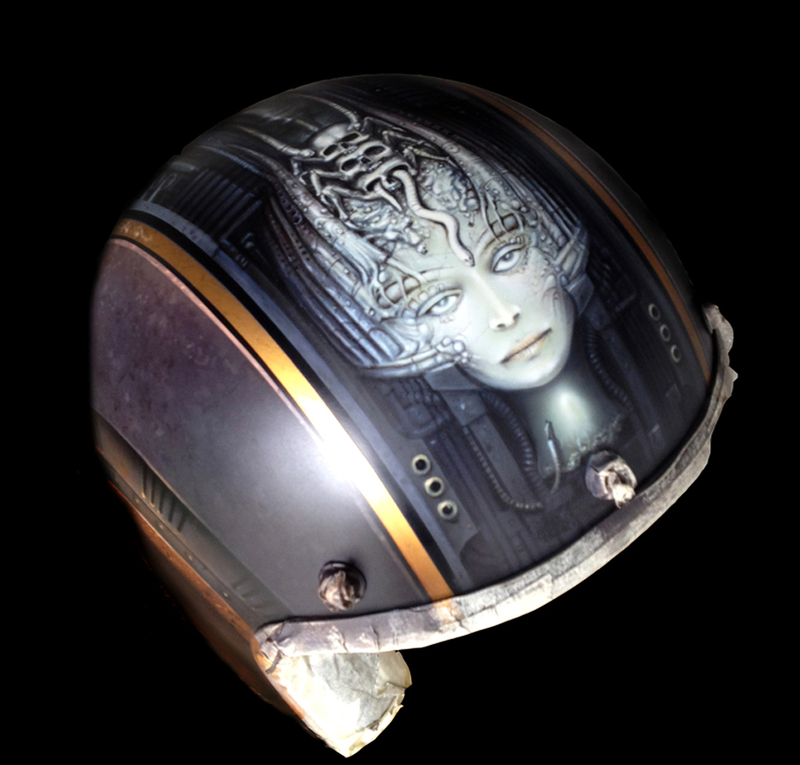 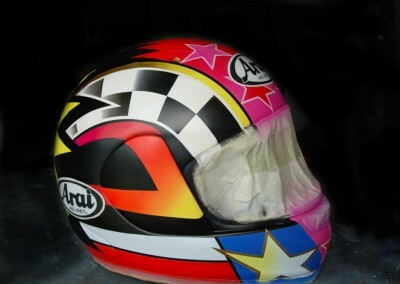 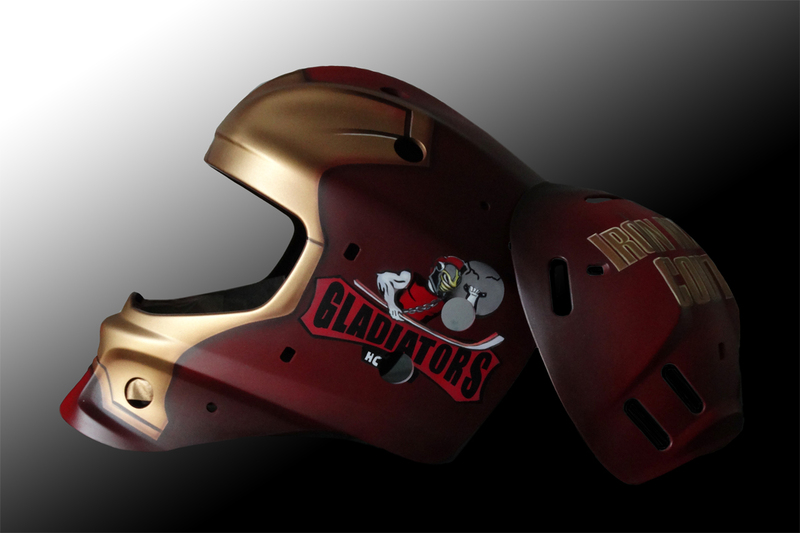 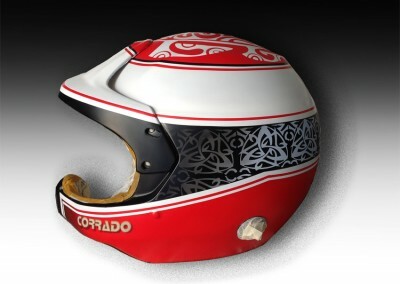 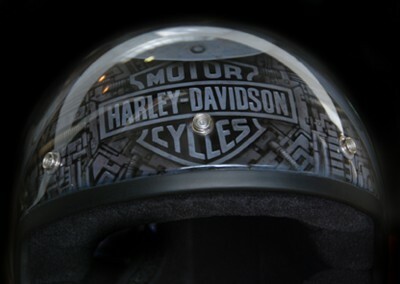 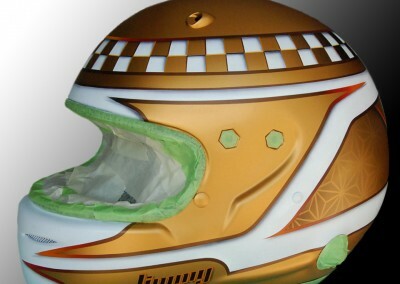 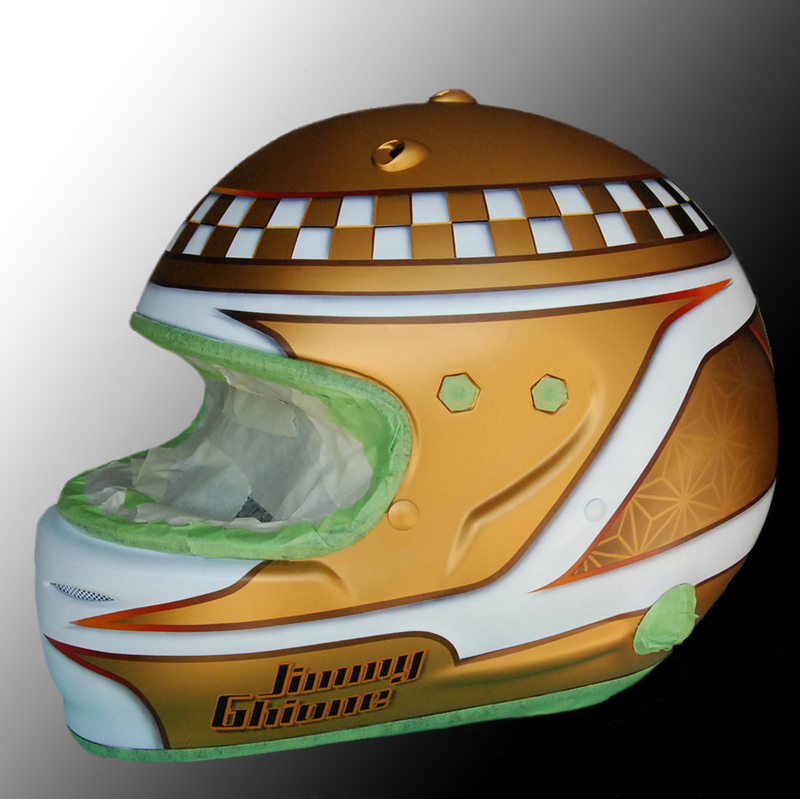 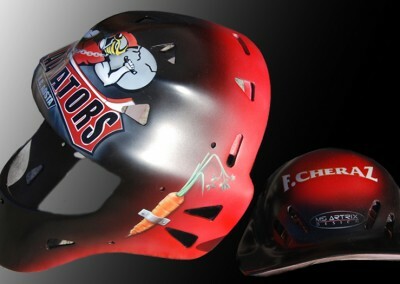 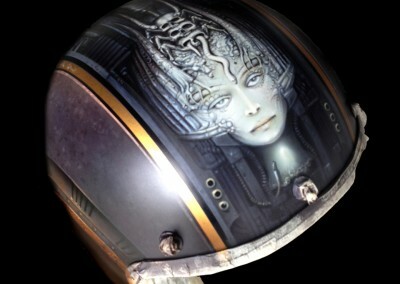 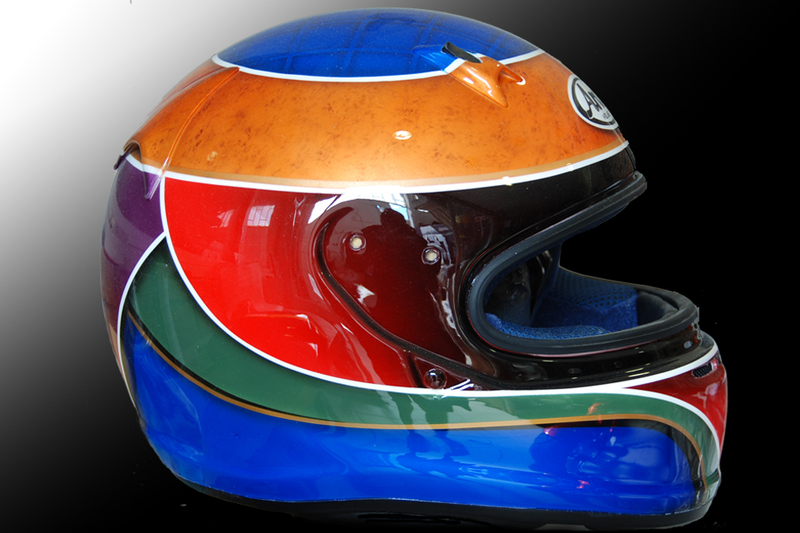 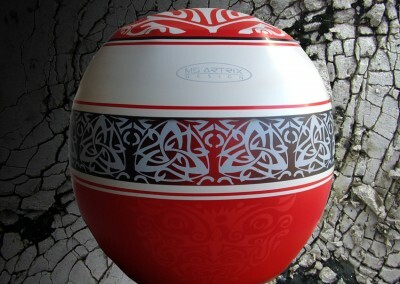 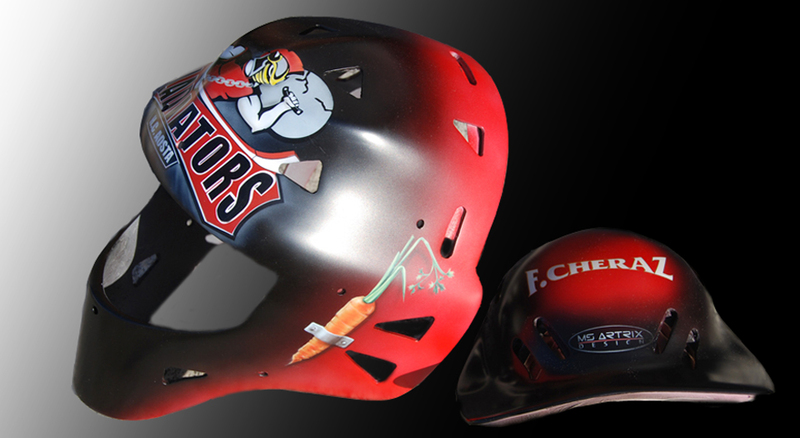 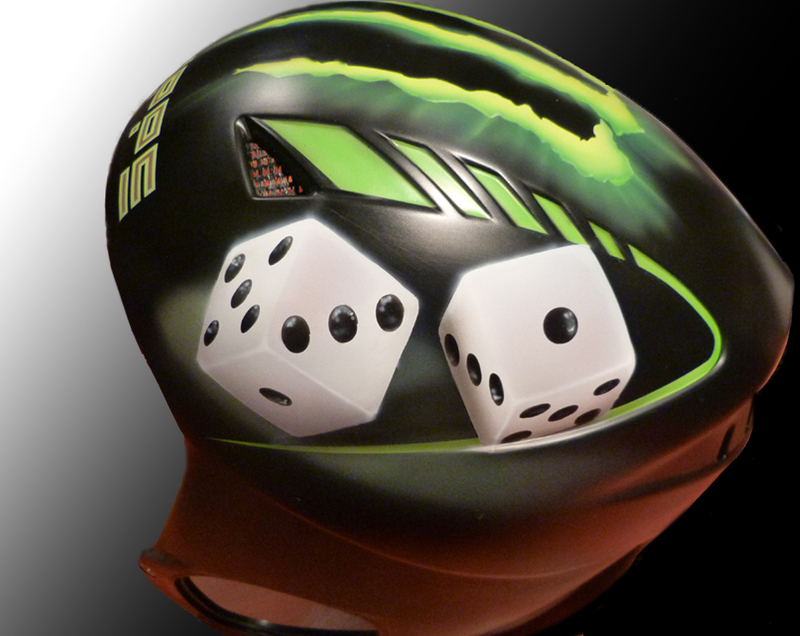 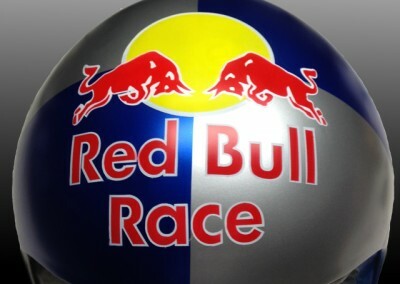 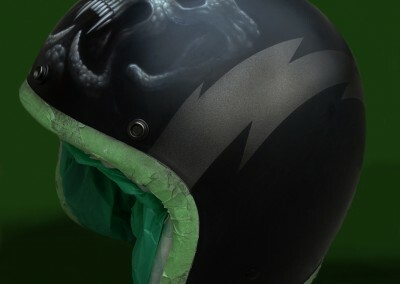 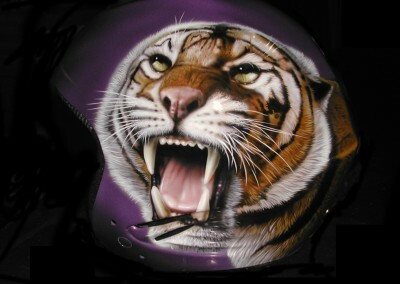 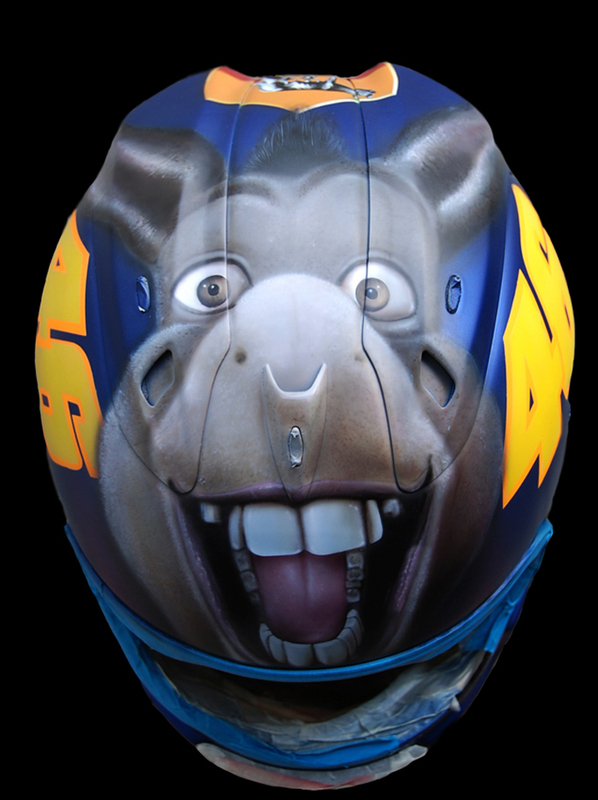 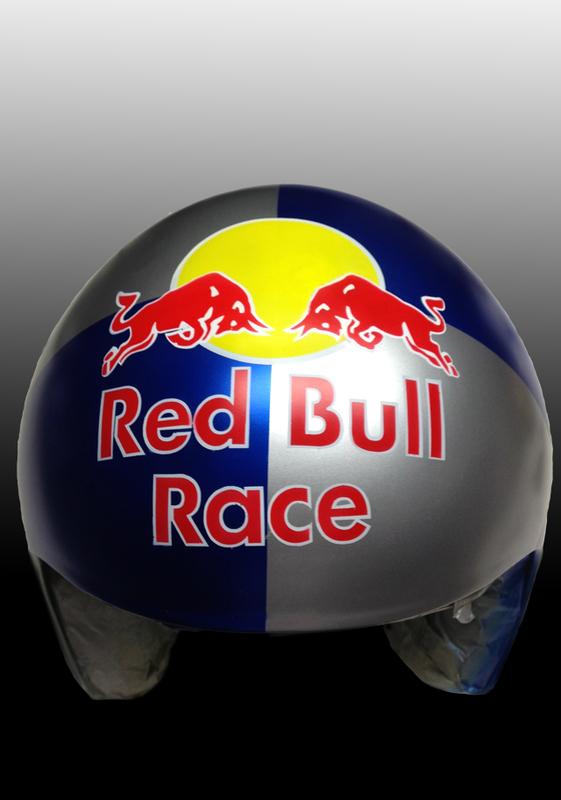 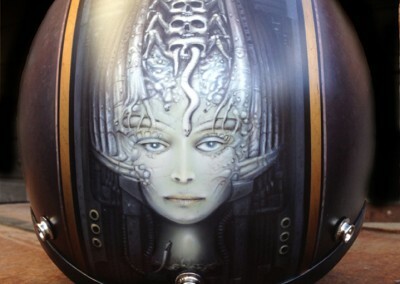 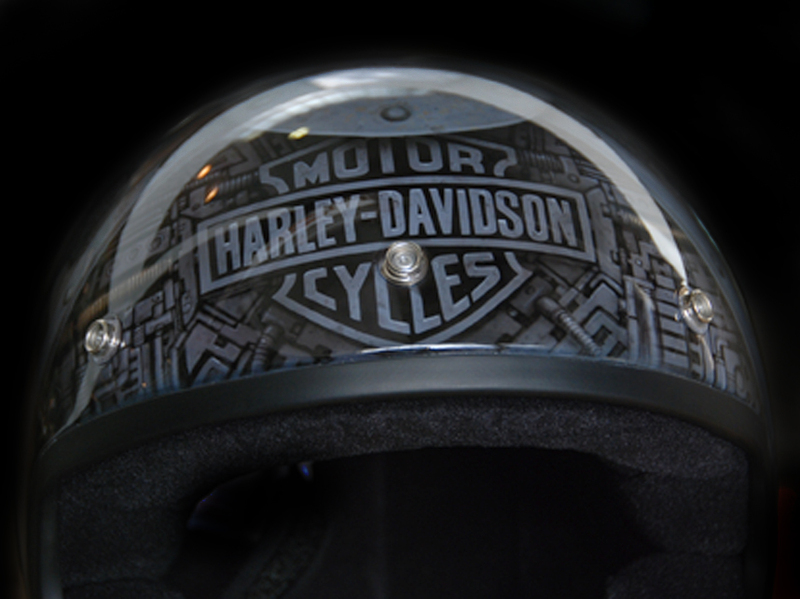 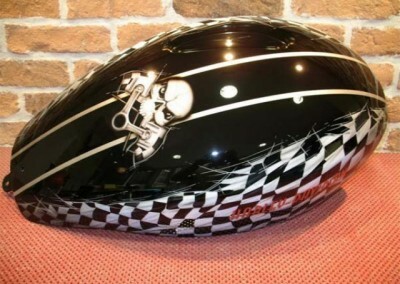 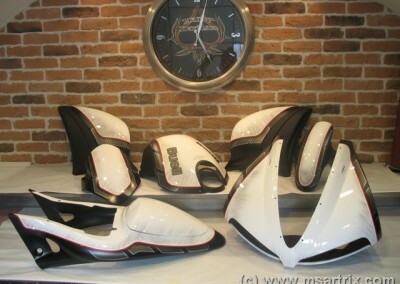 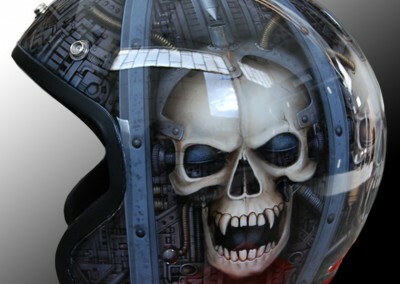 MS Artrix customize any type of helmet. 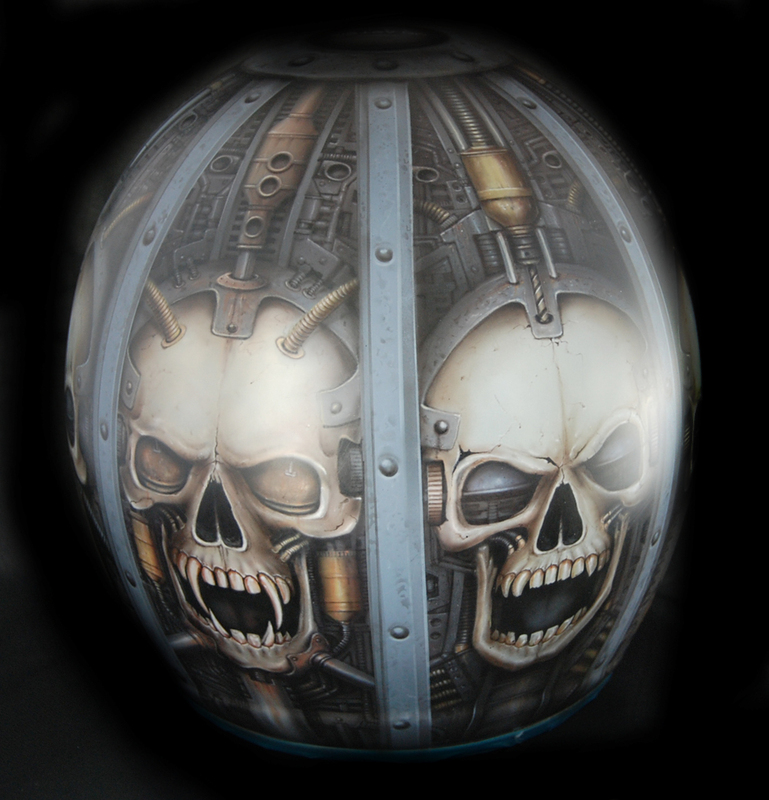 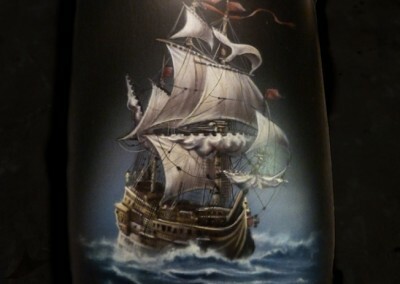 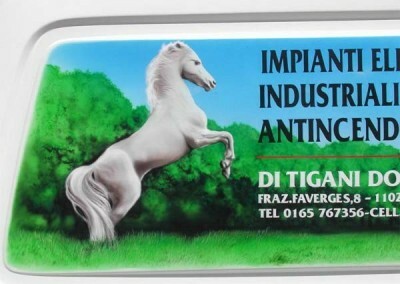 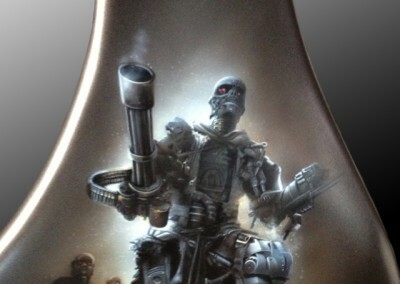 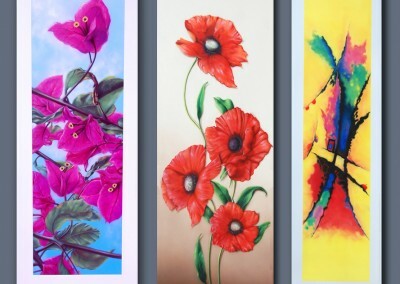 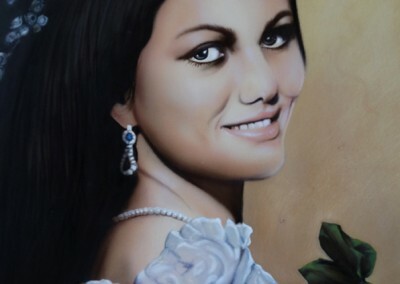 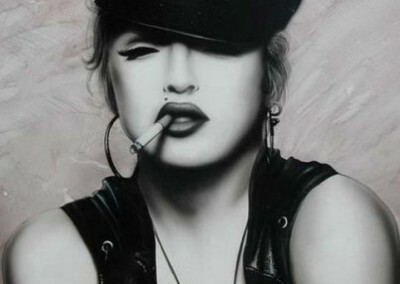 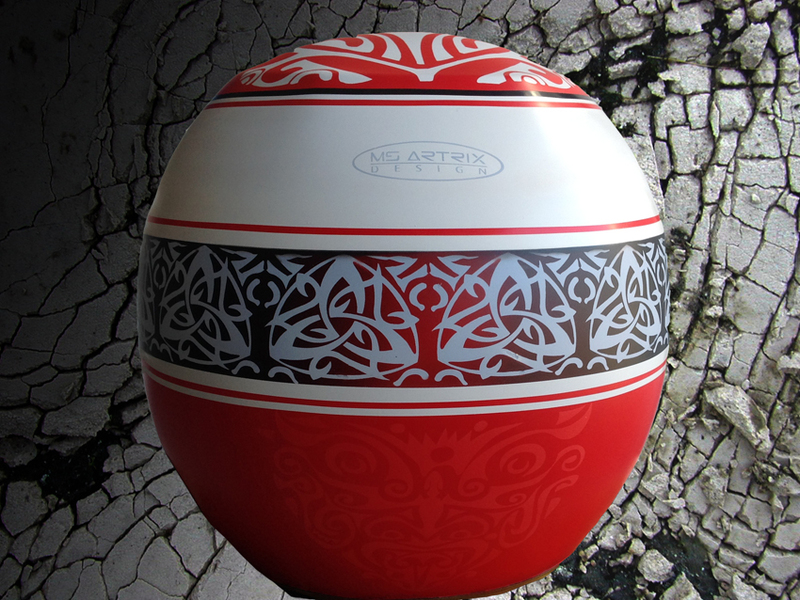 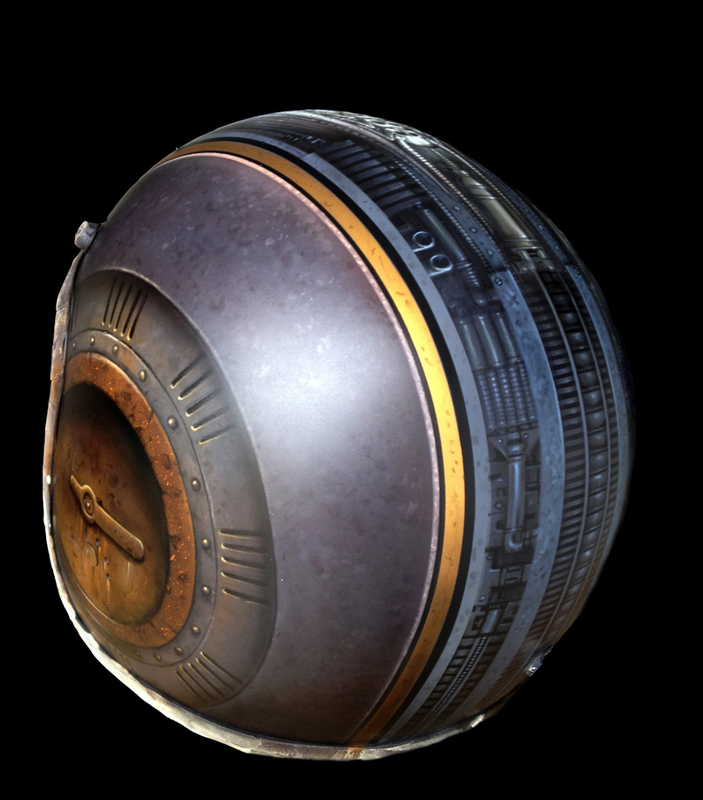 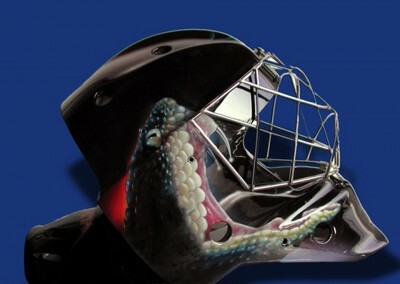 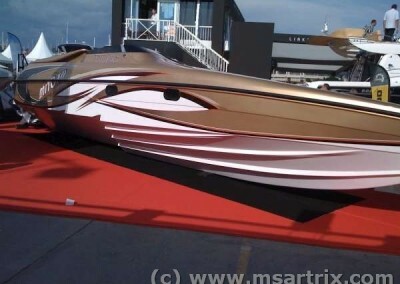 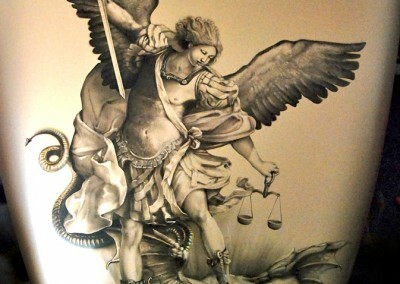 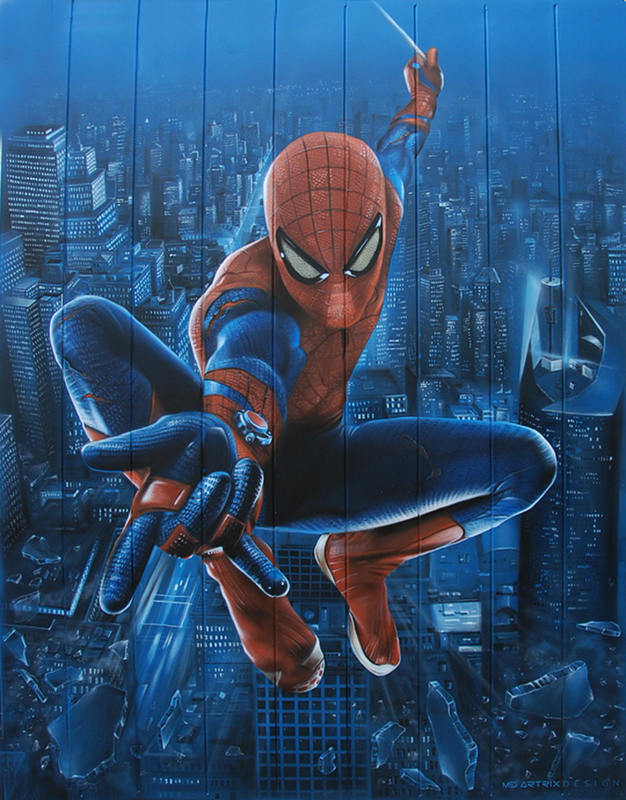 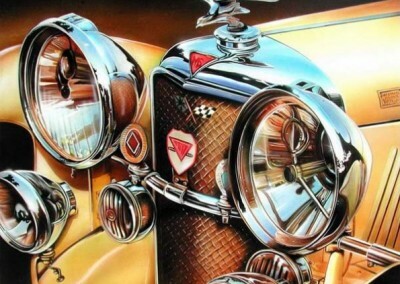 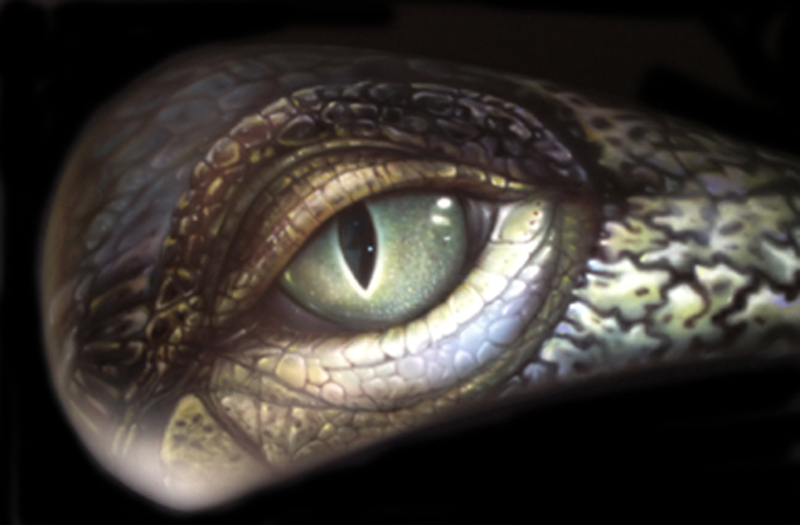 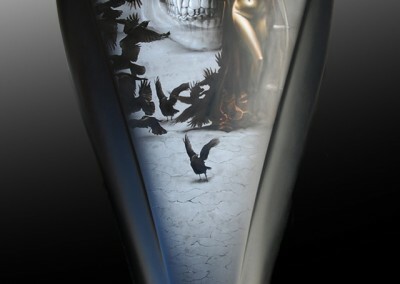 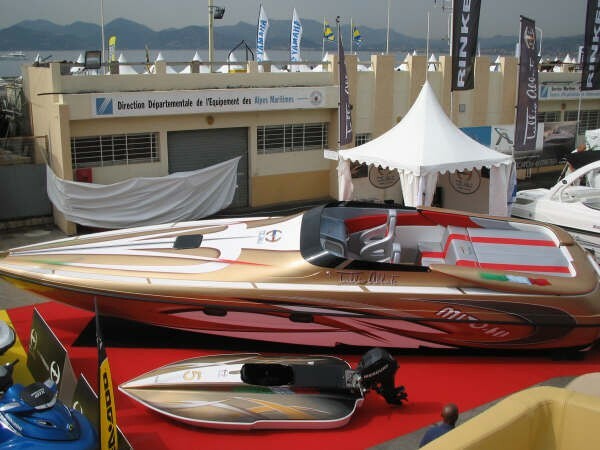 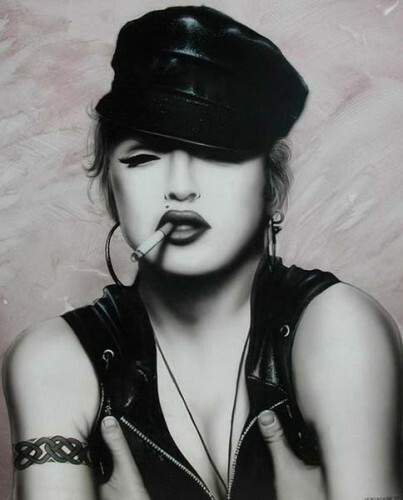 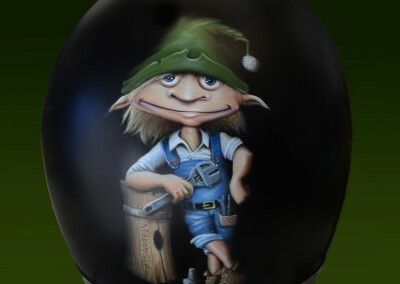 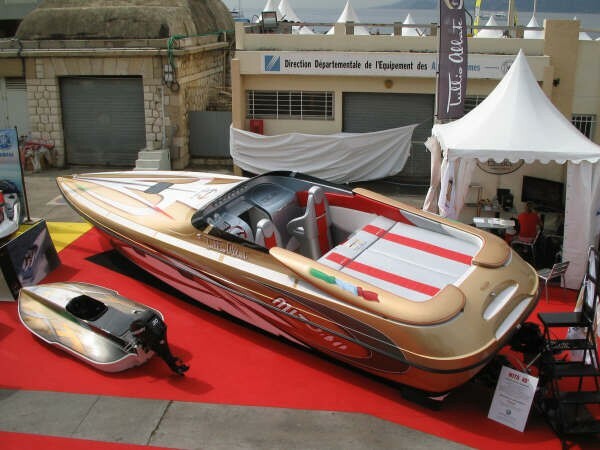 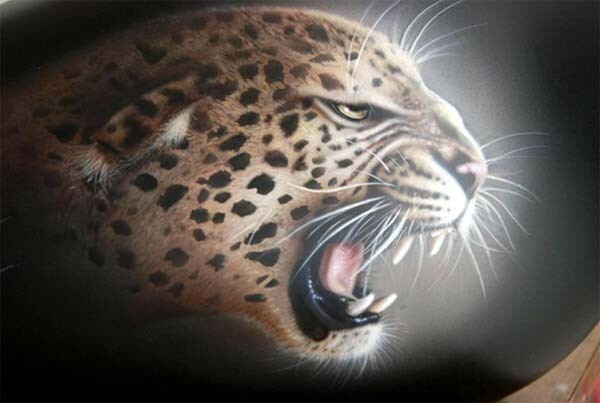 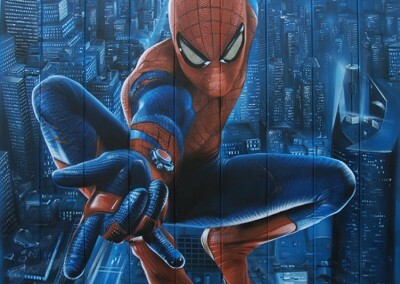 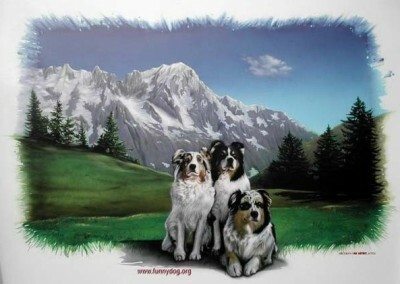 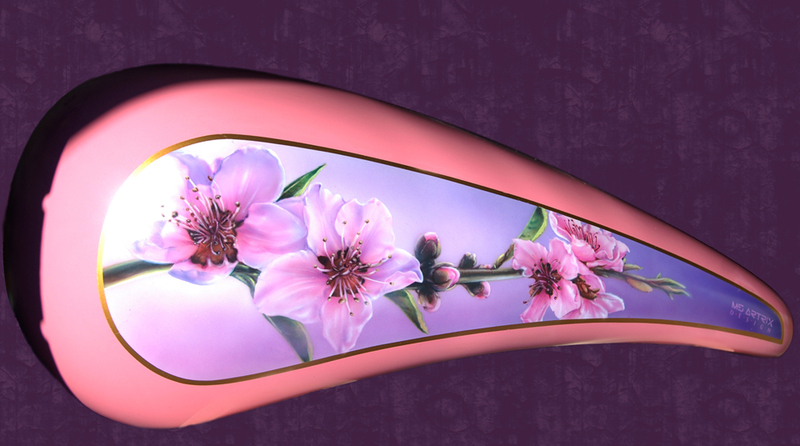 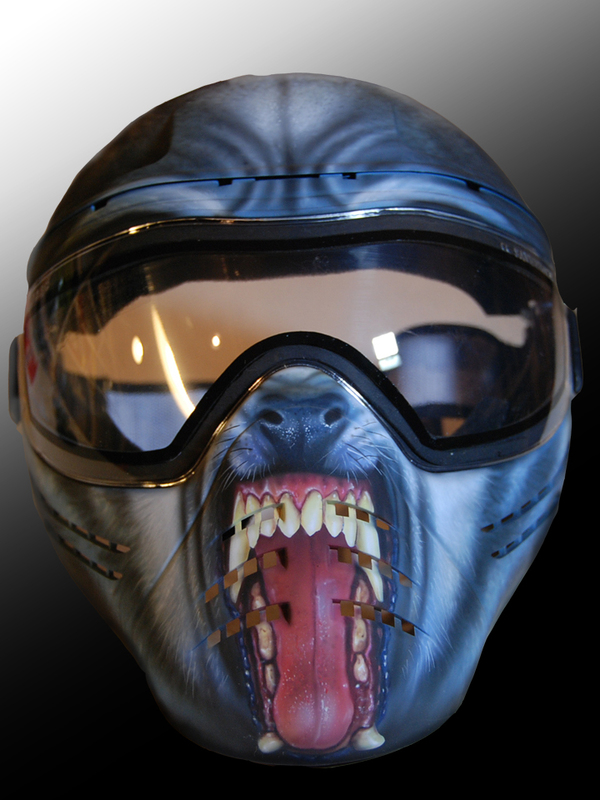 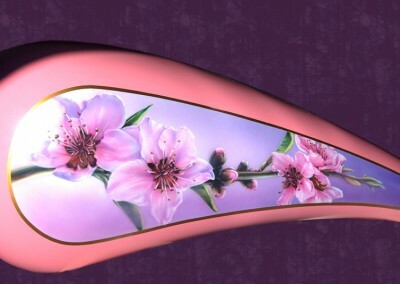 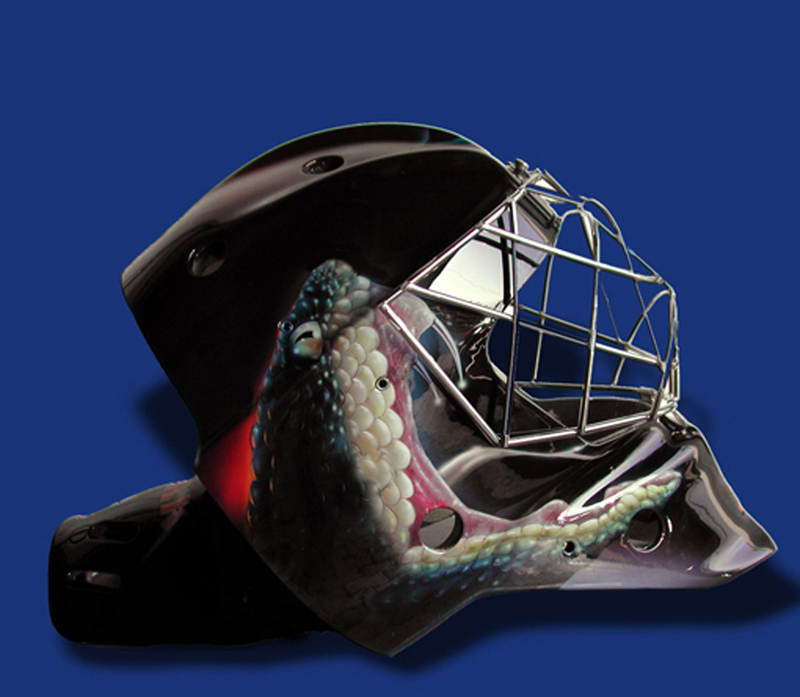 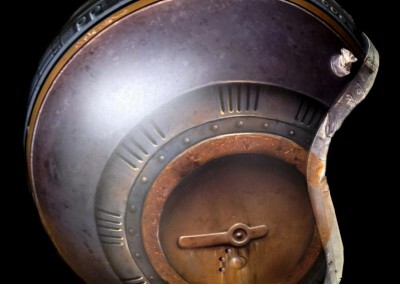 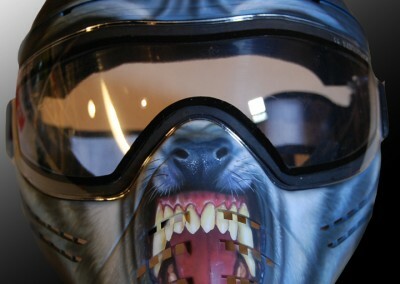 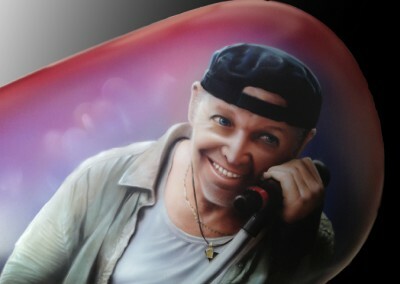 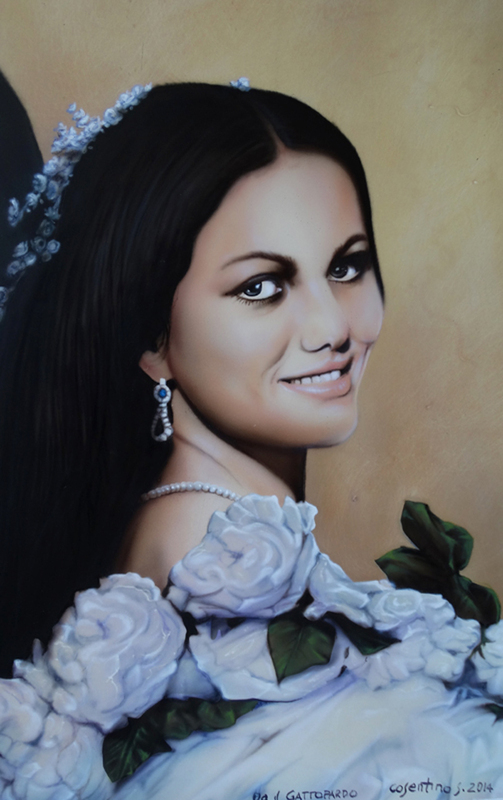 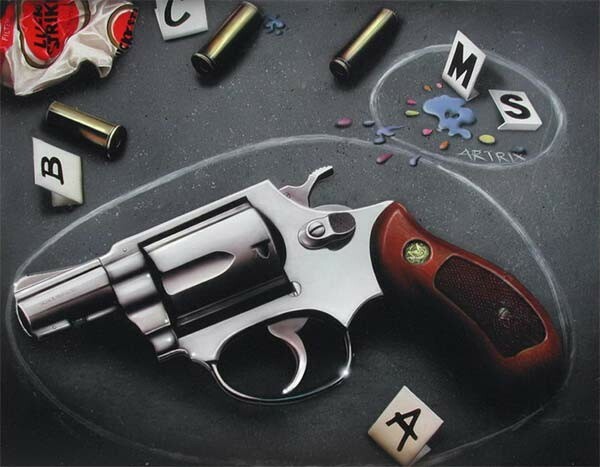 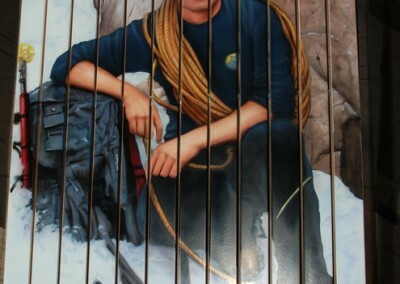 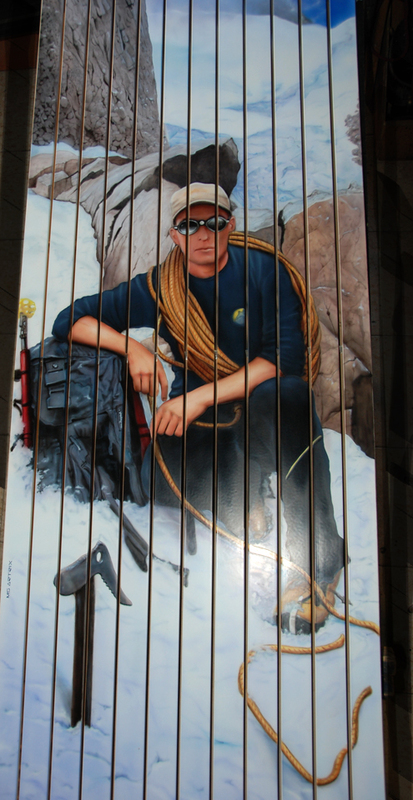 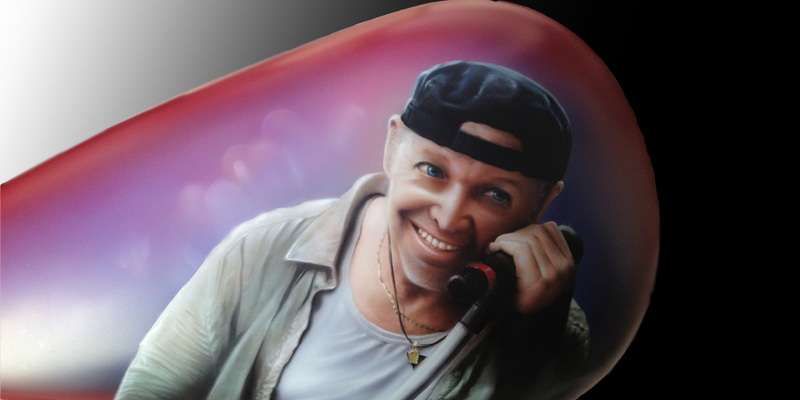 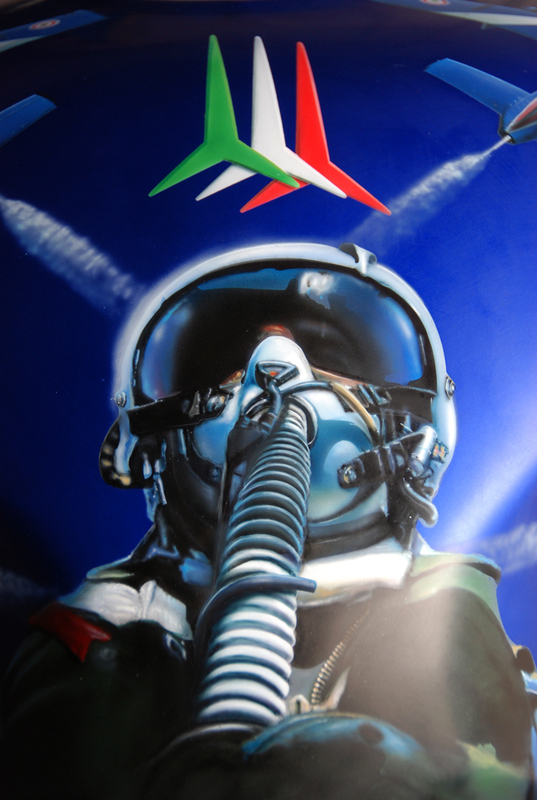 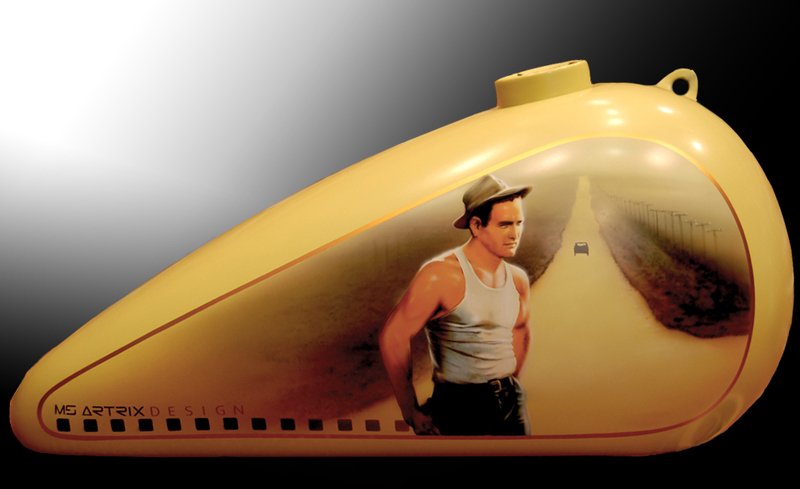 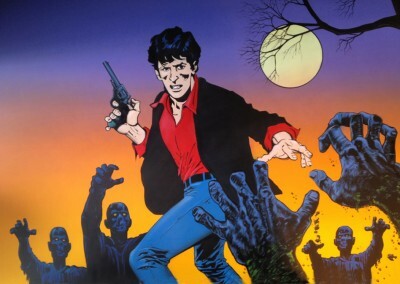 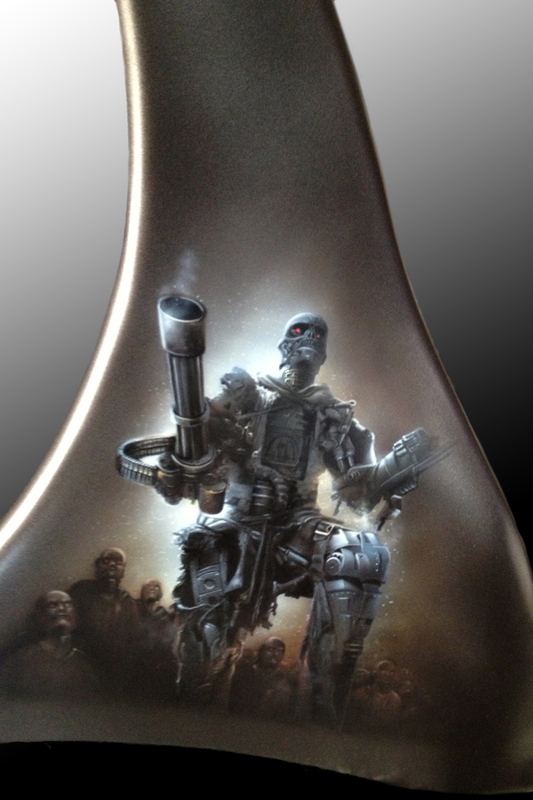 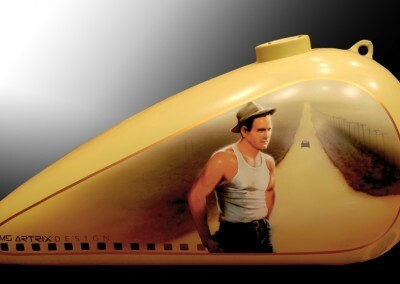 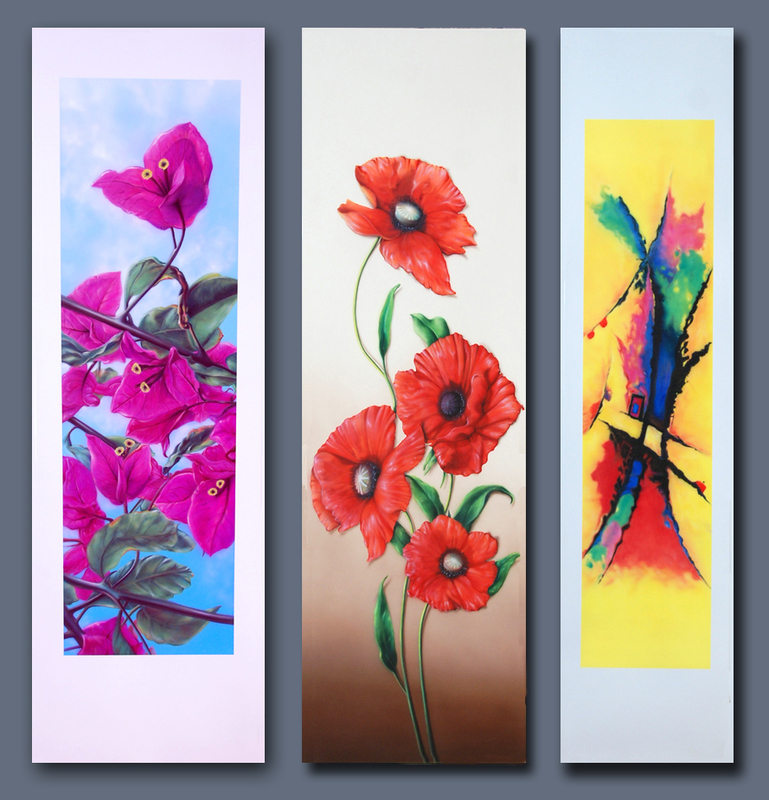 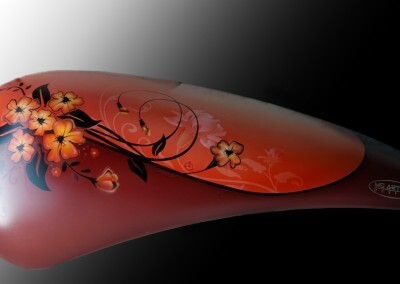 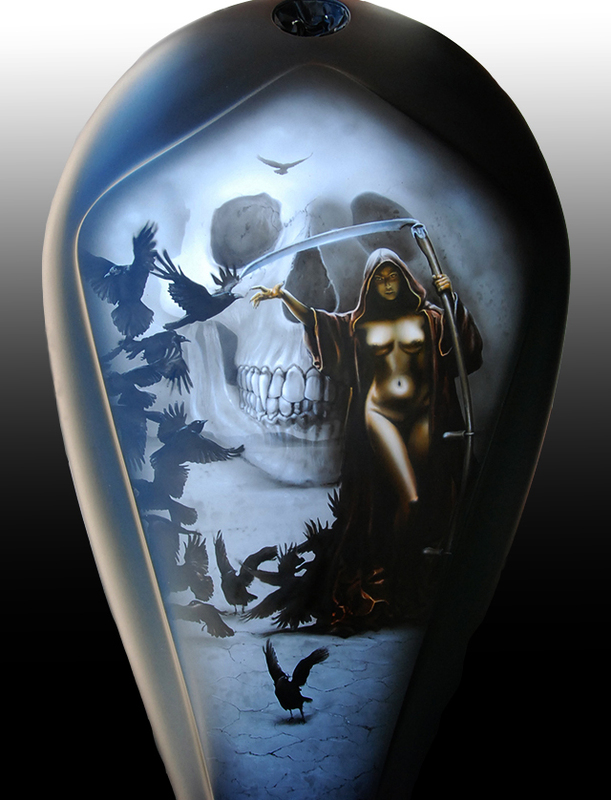 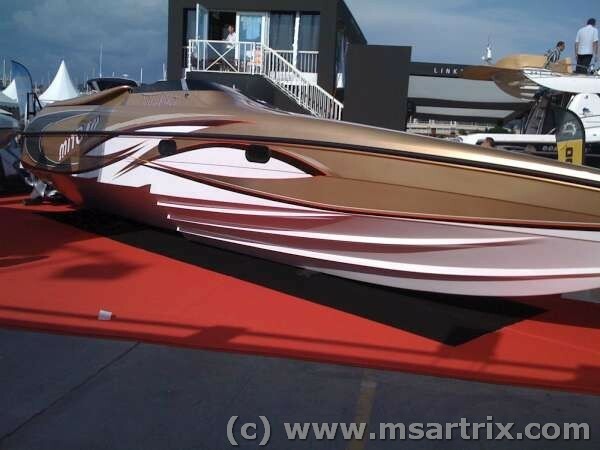 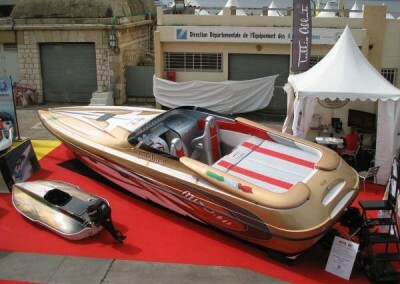 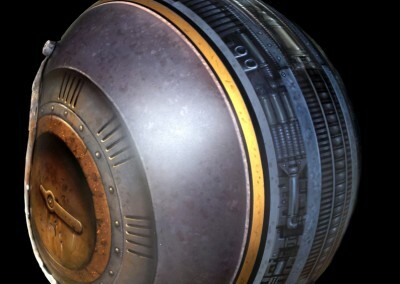 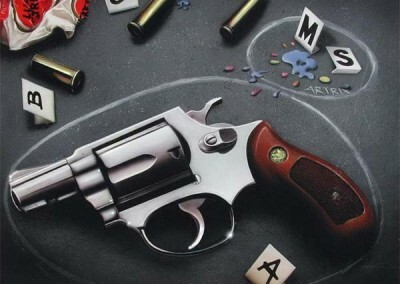 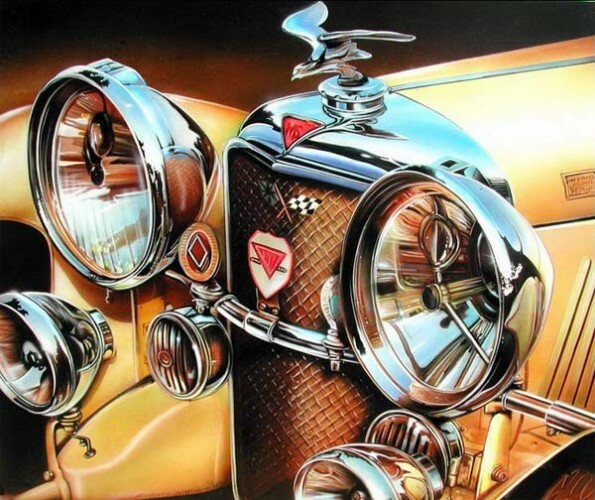 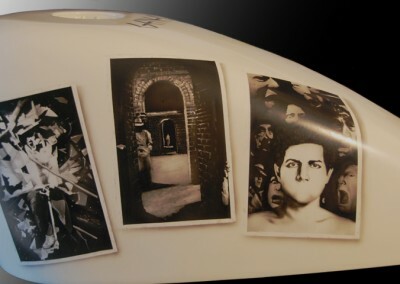 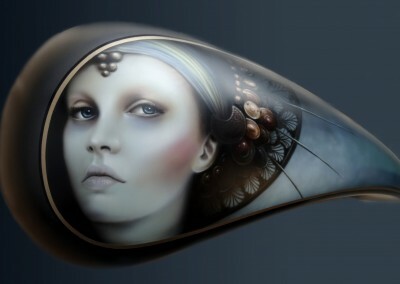 You can bring us your own idea or choose an original, cutting-edge airbrush design.